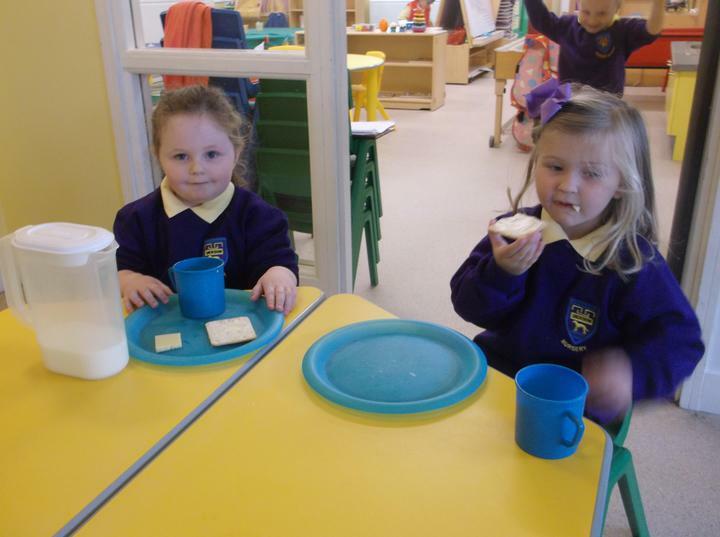 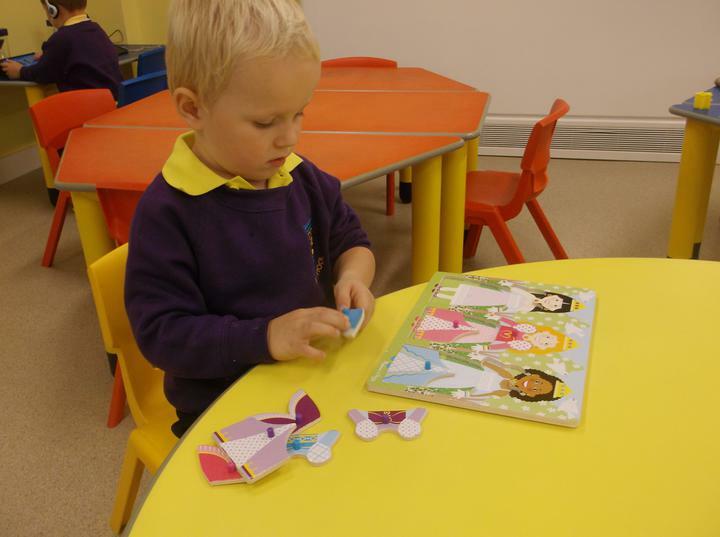 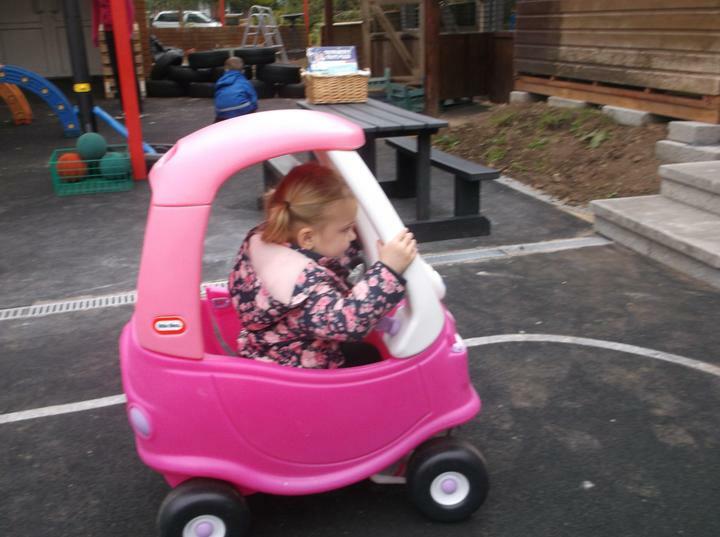 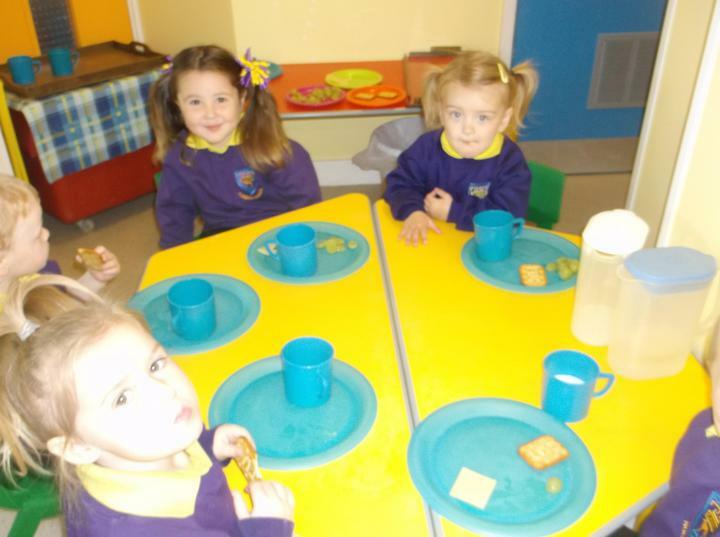 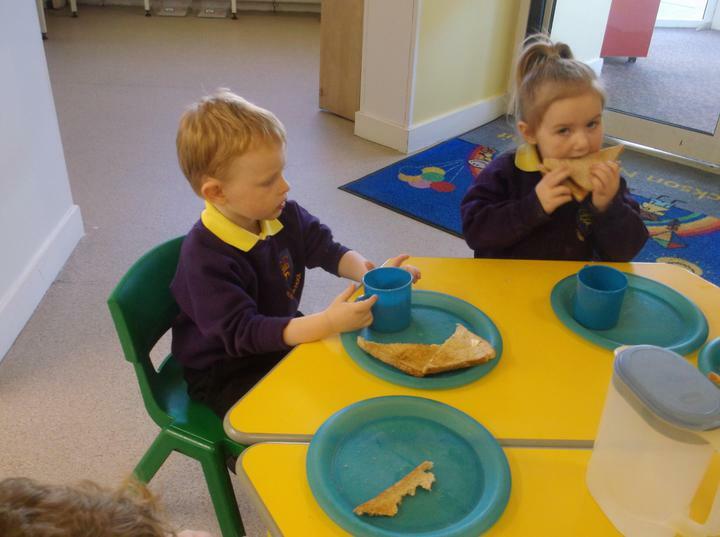 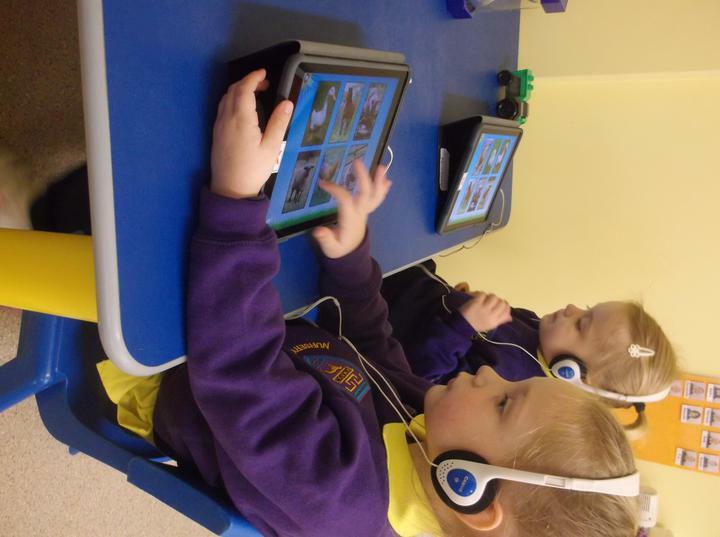 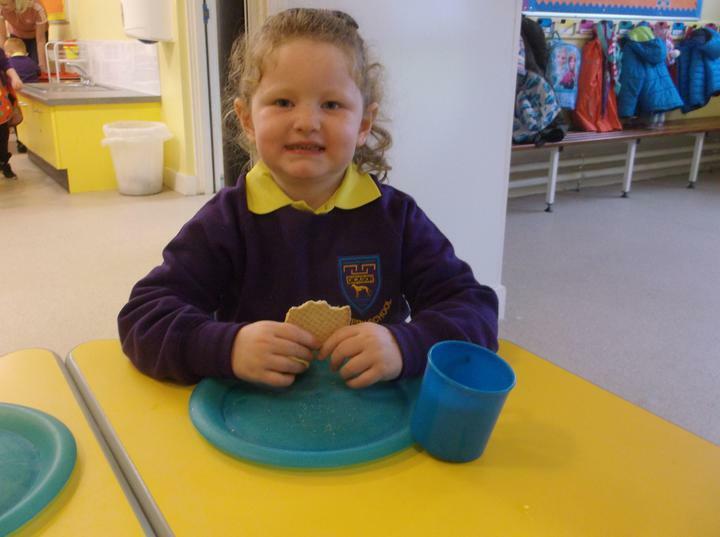 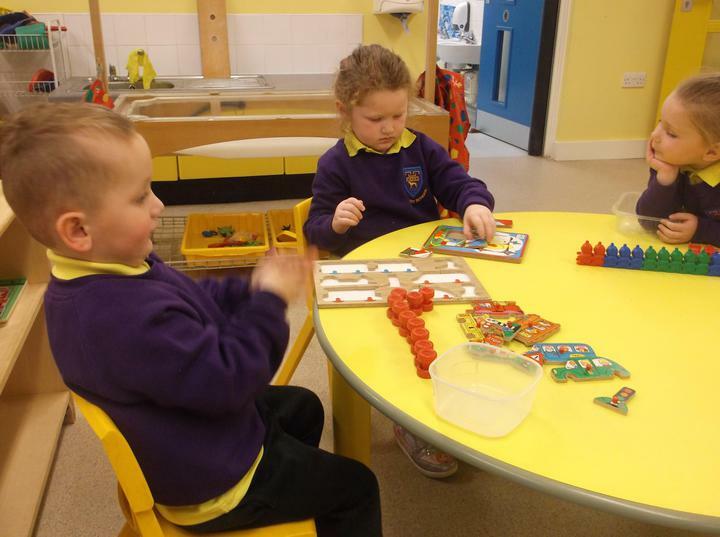 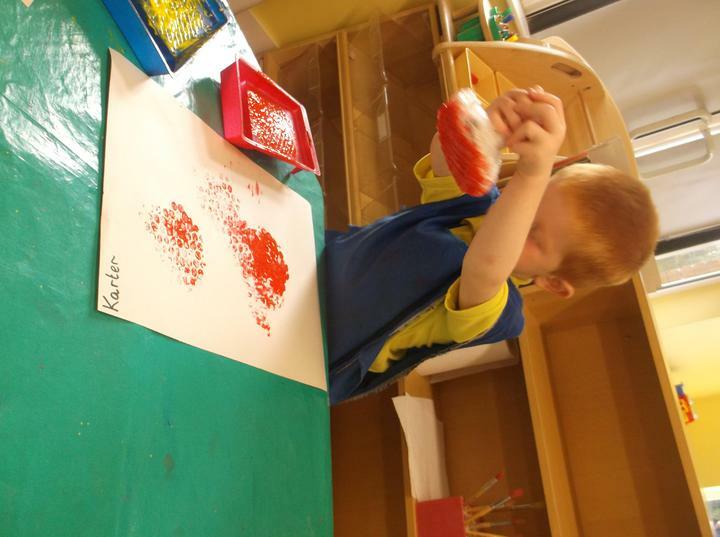 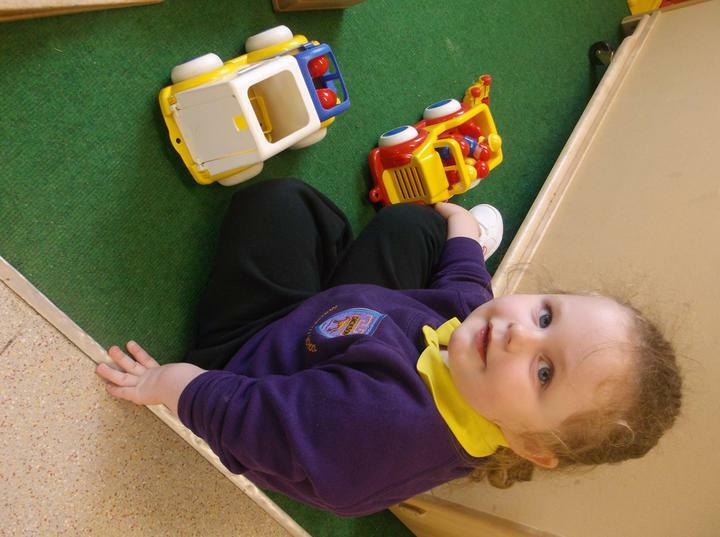 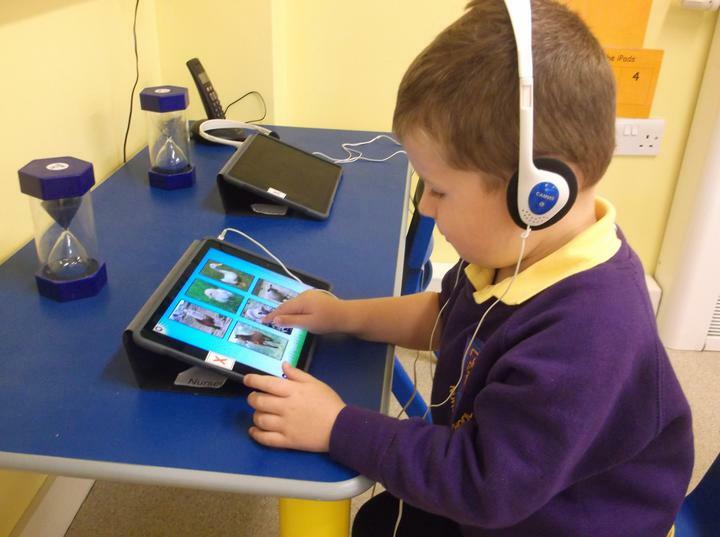 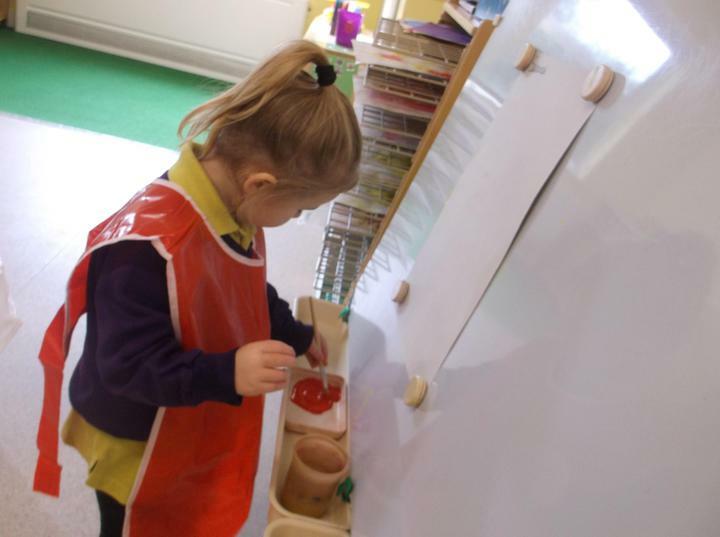 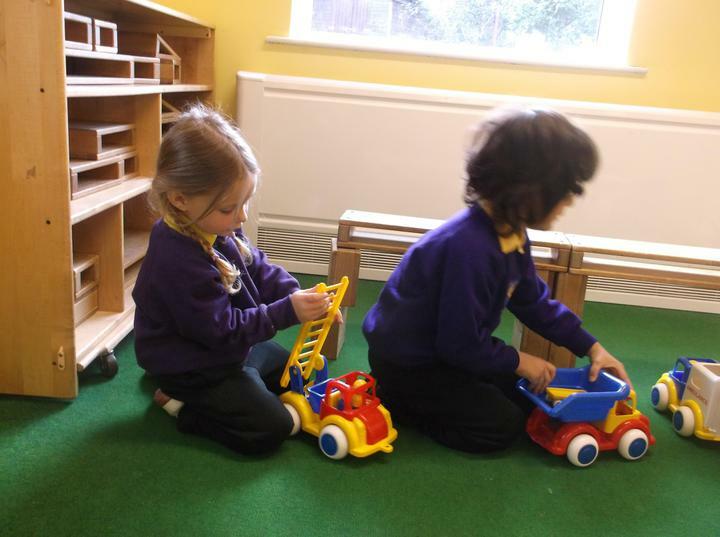 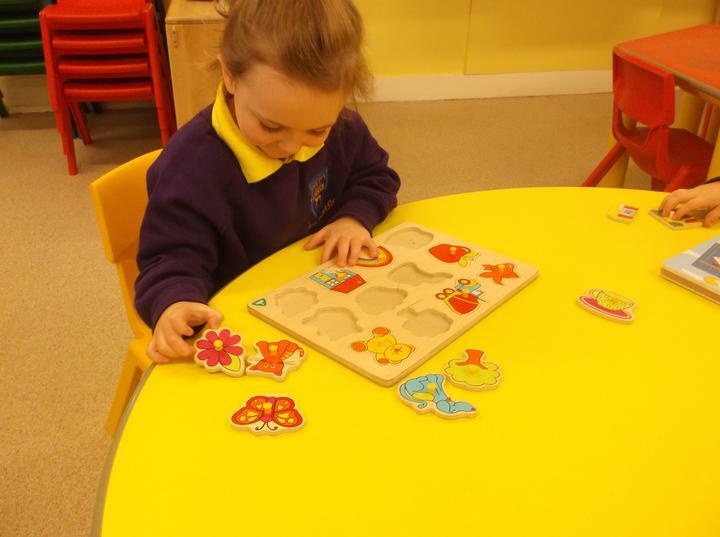 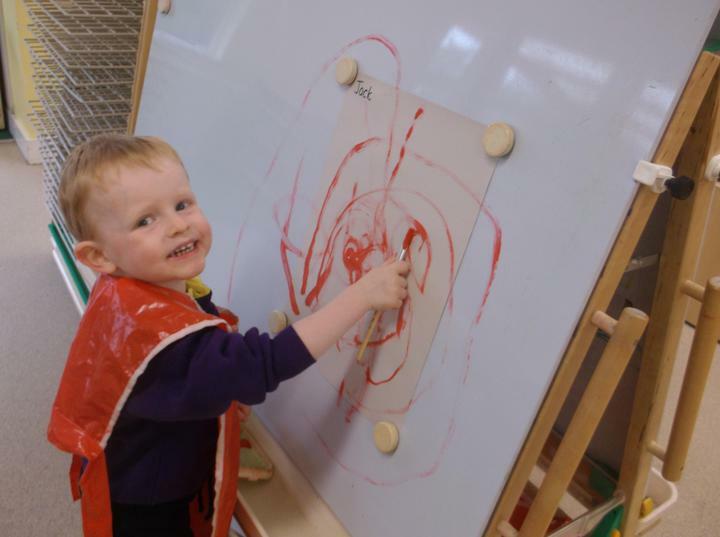 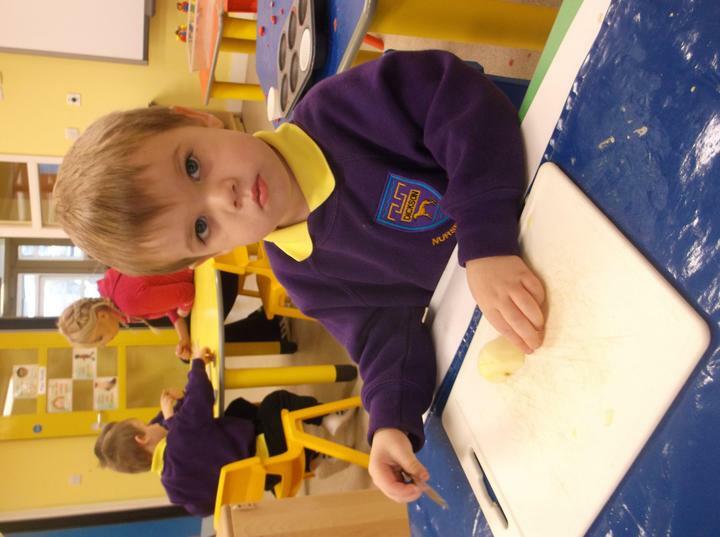 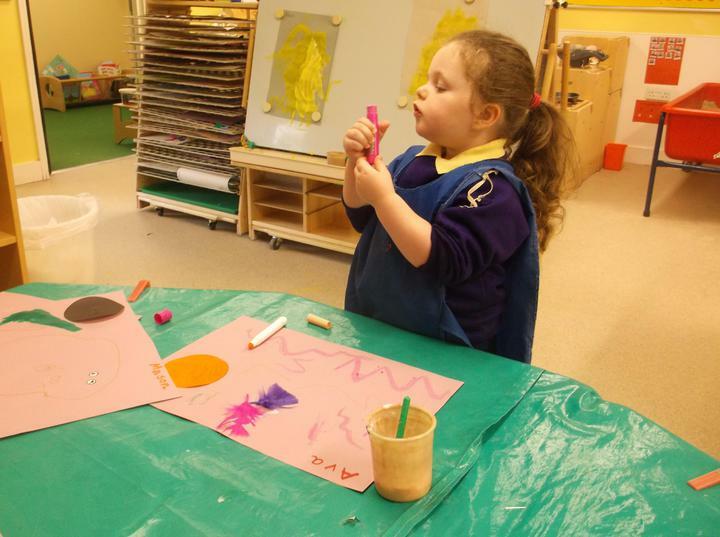 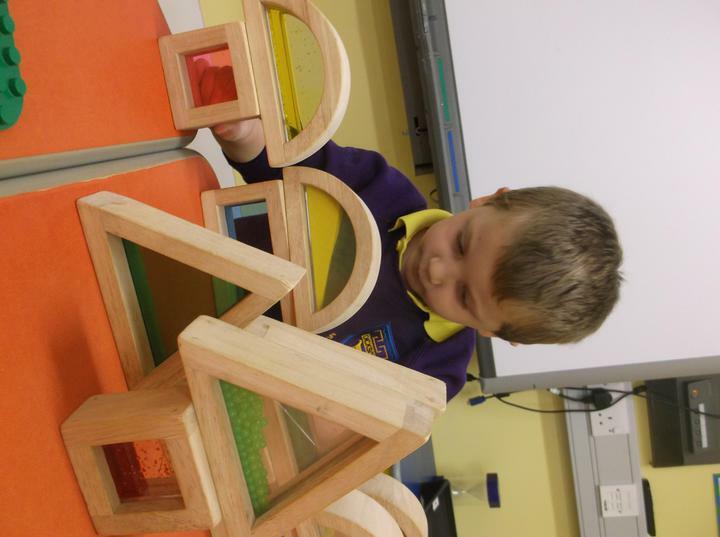 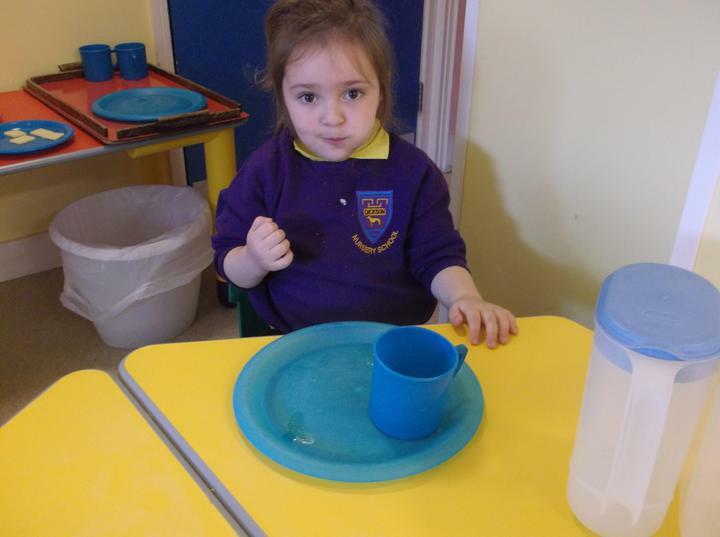 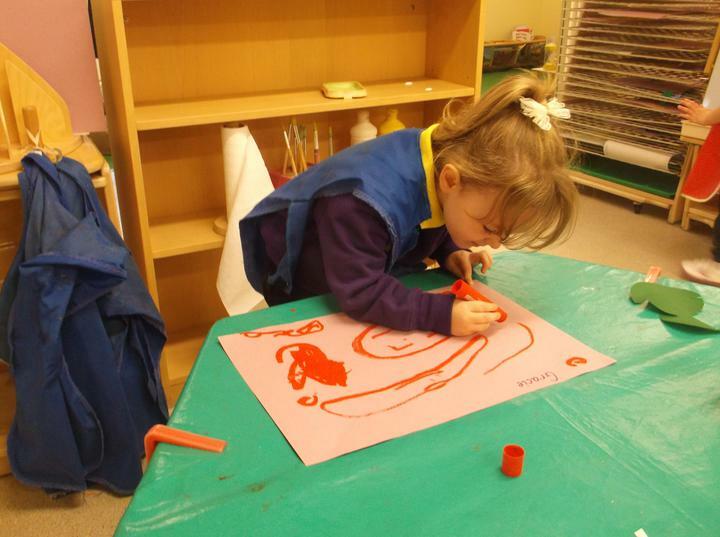 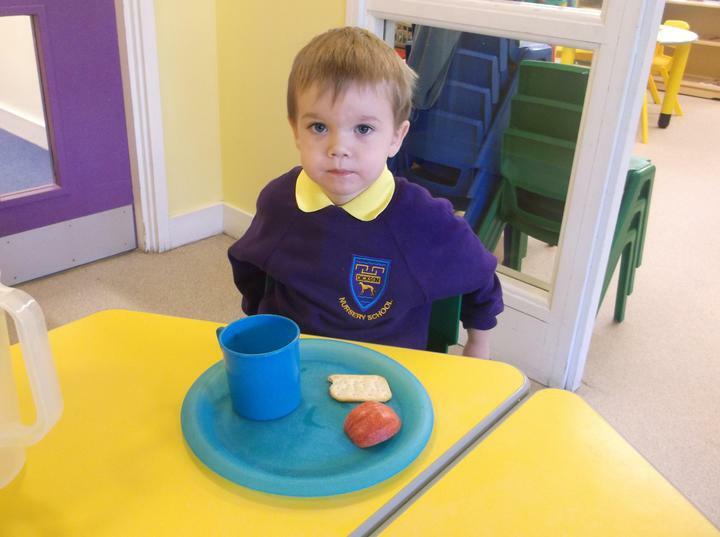 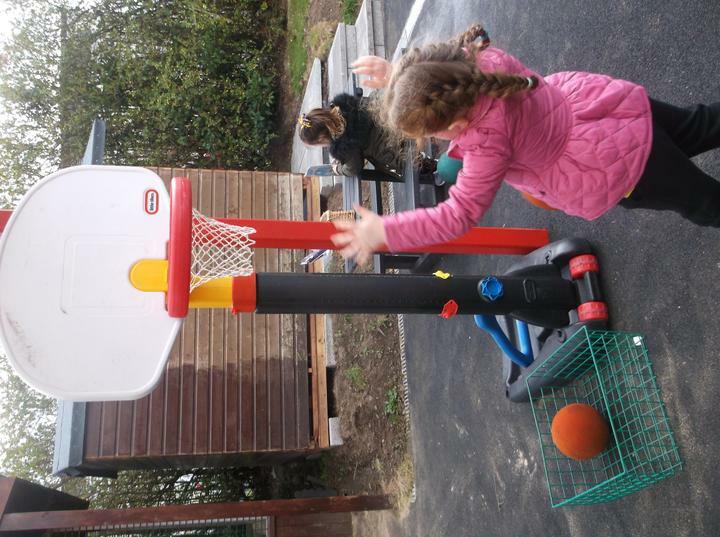 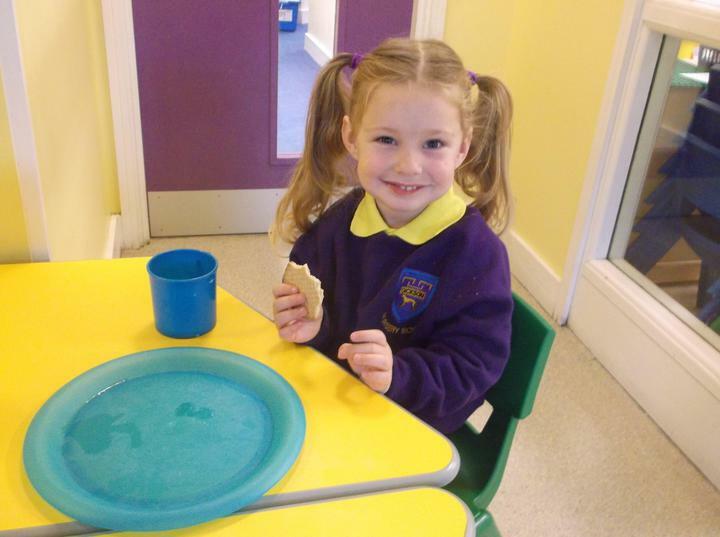 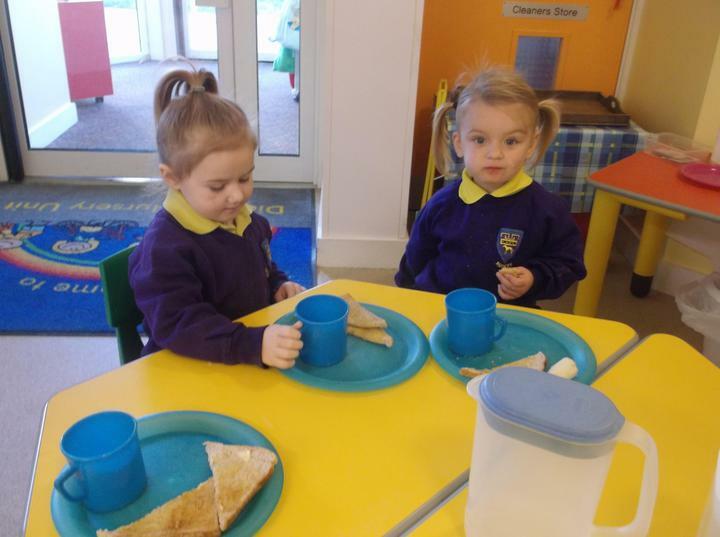 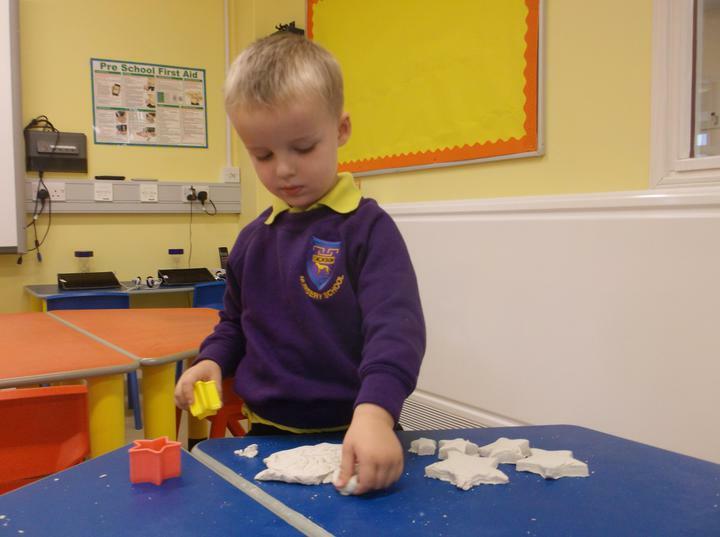 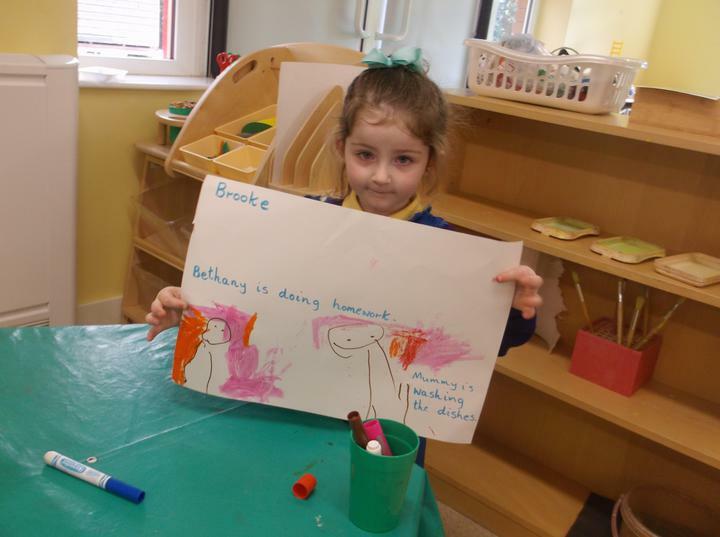 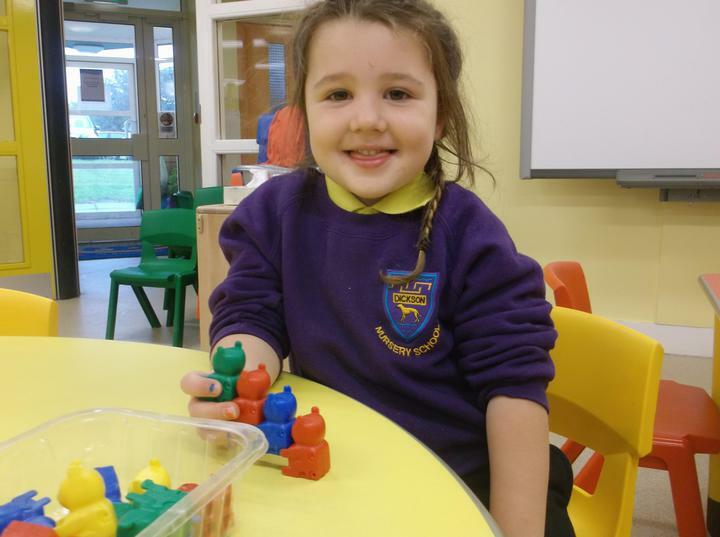 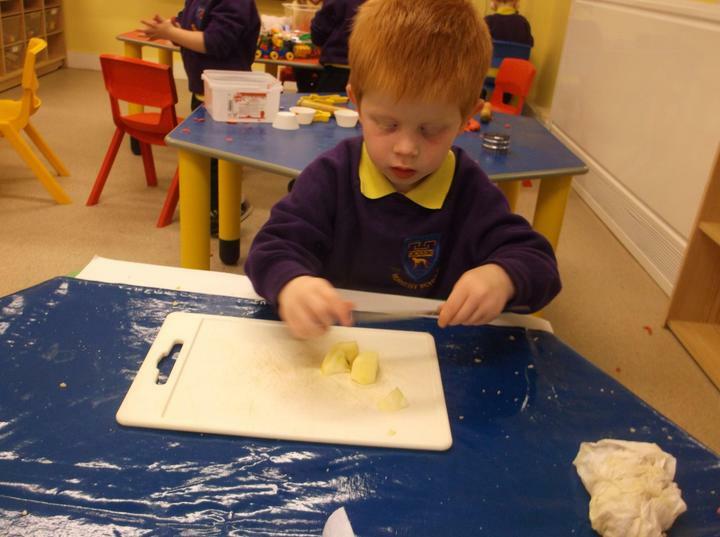 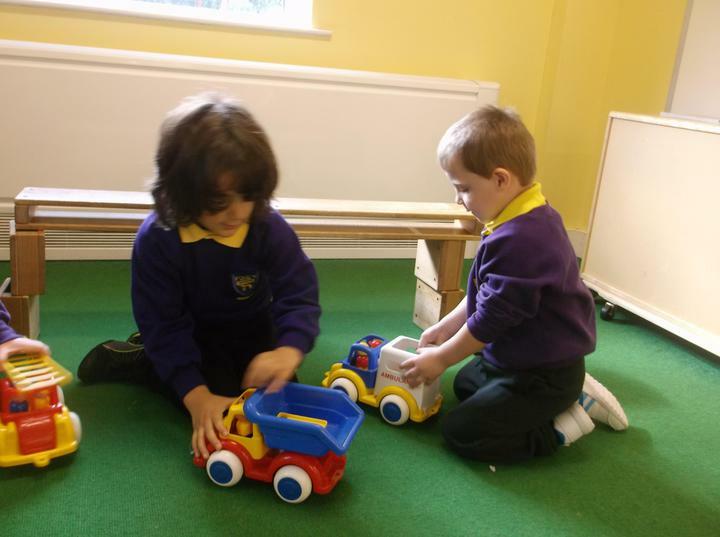 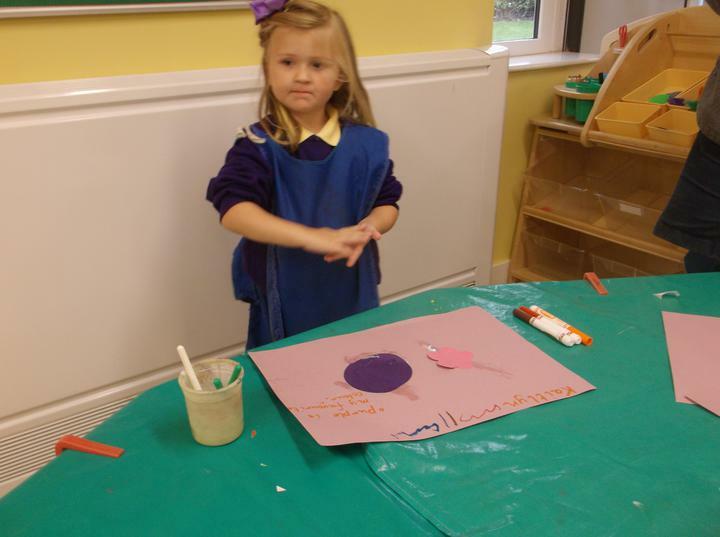 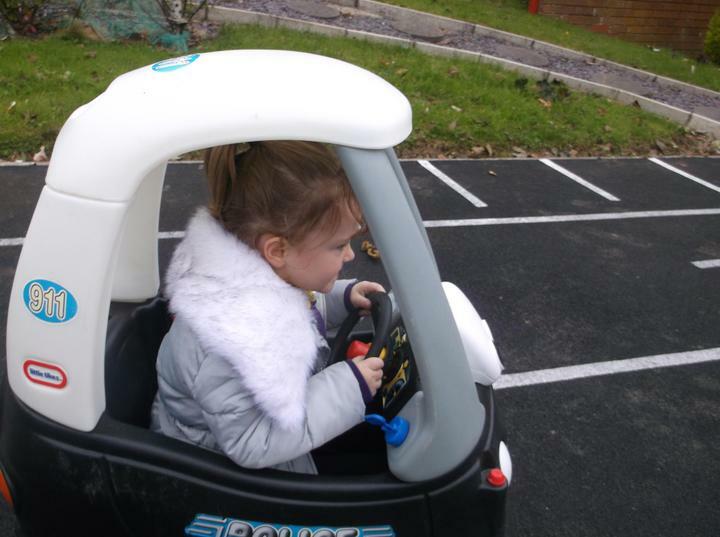 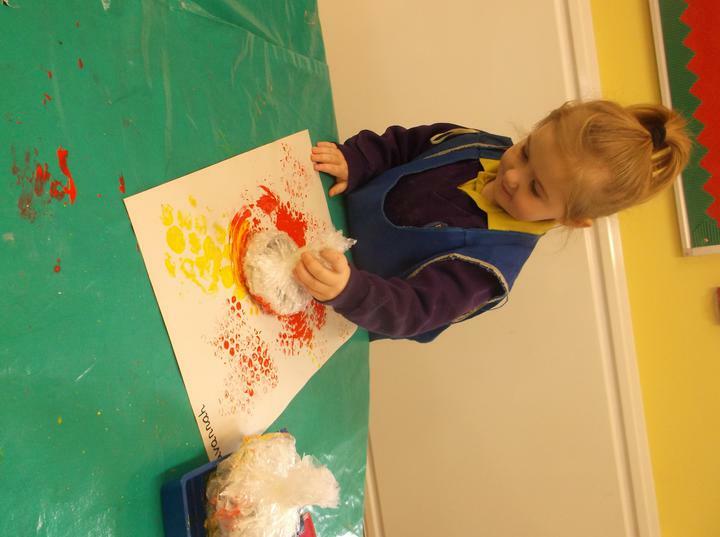 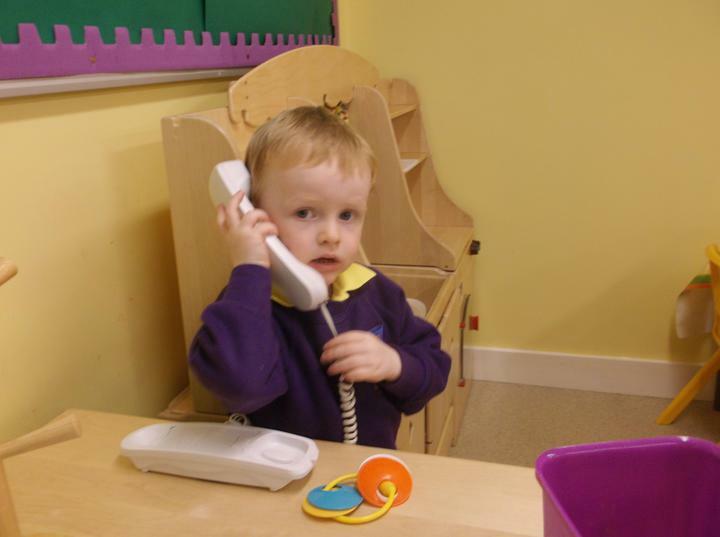 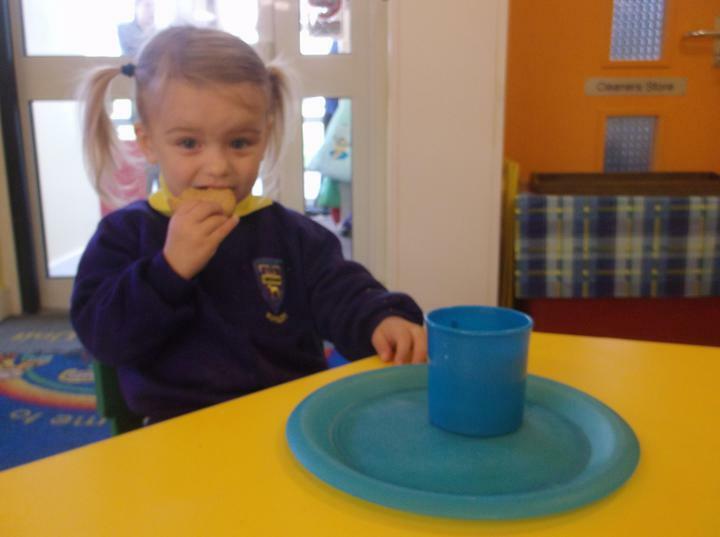 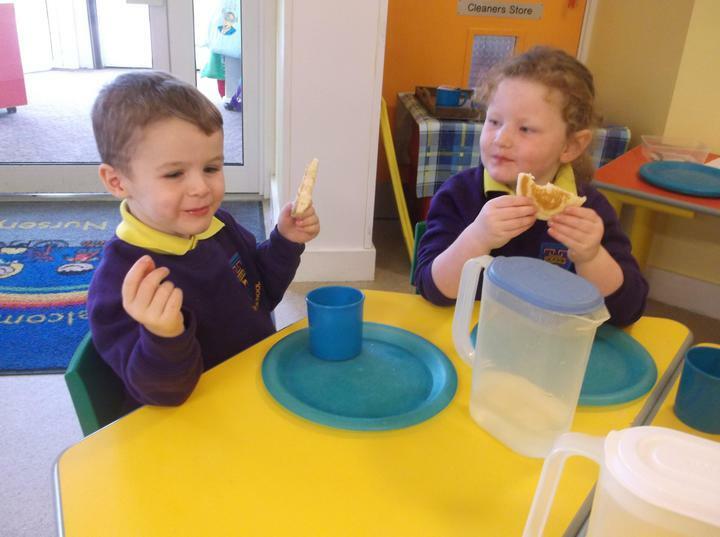 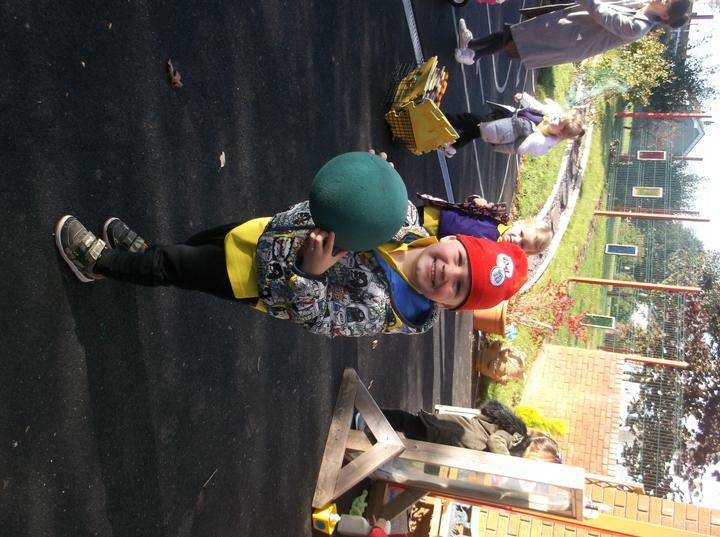 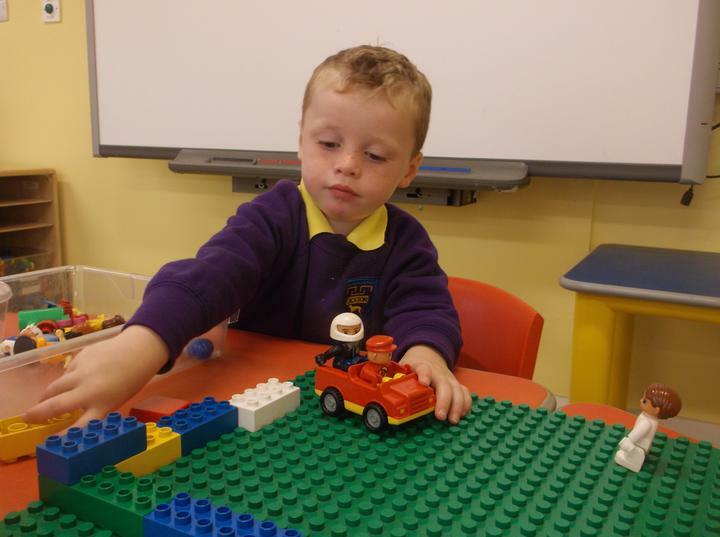 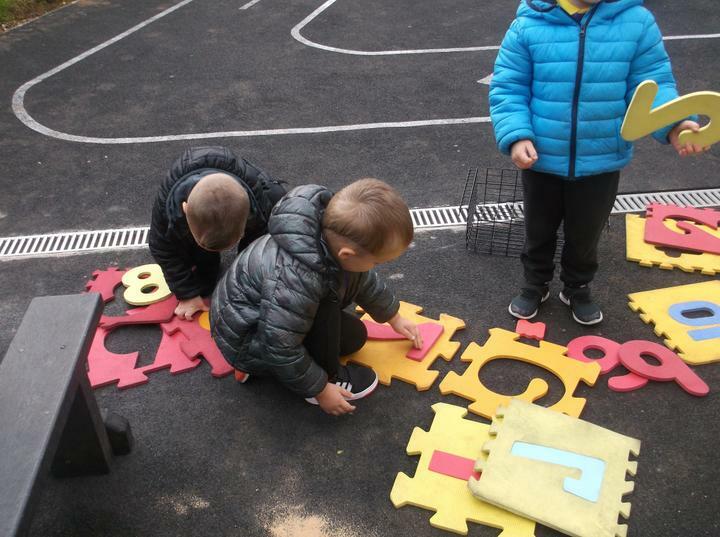 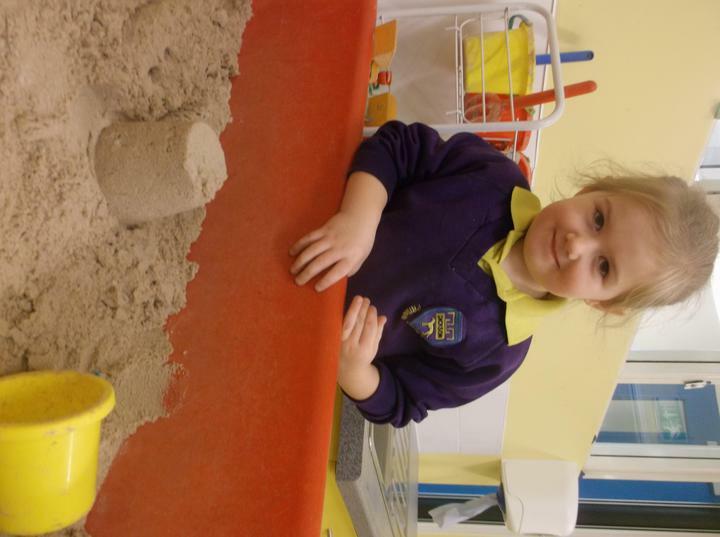 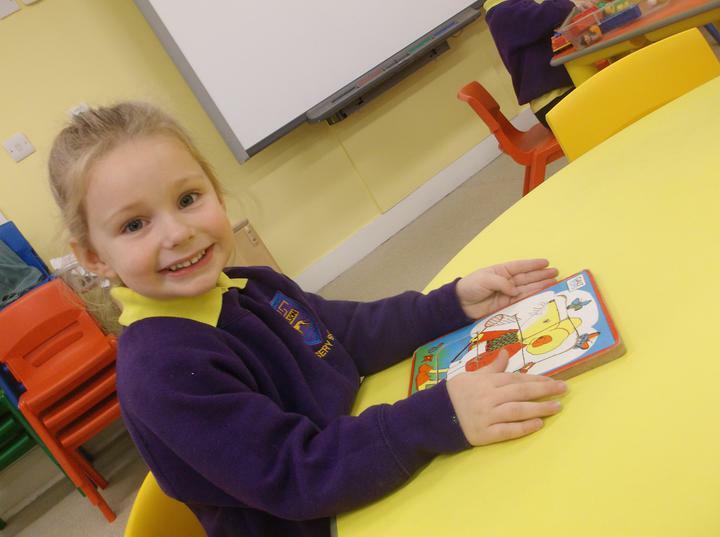 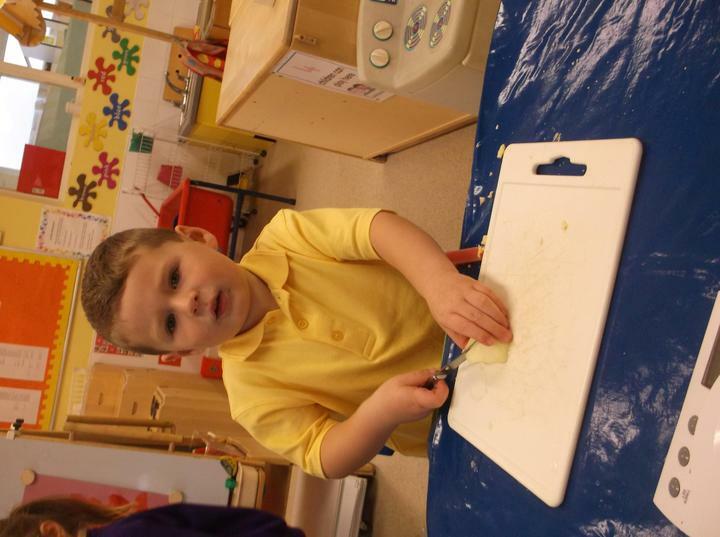 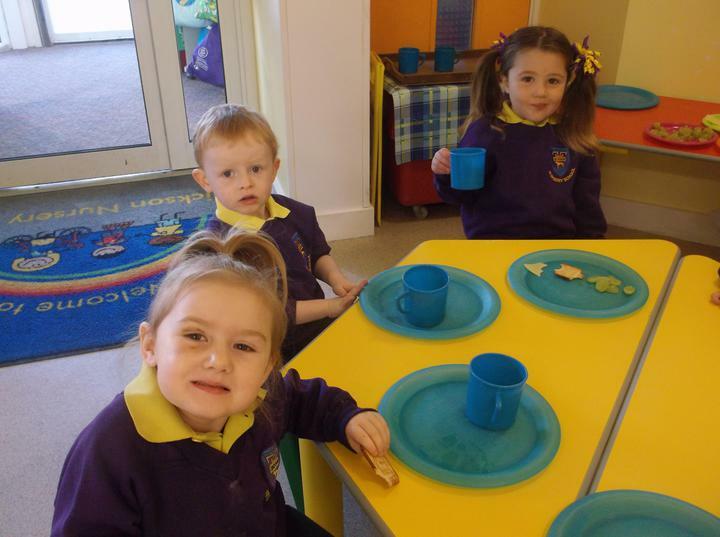 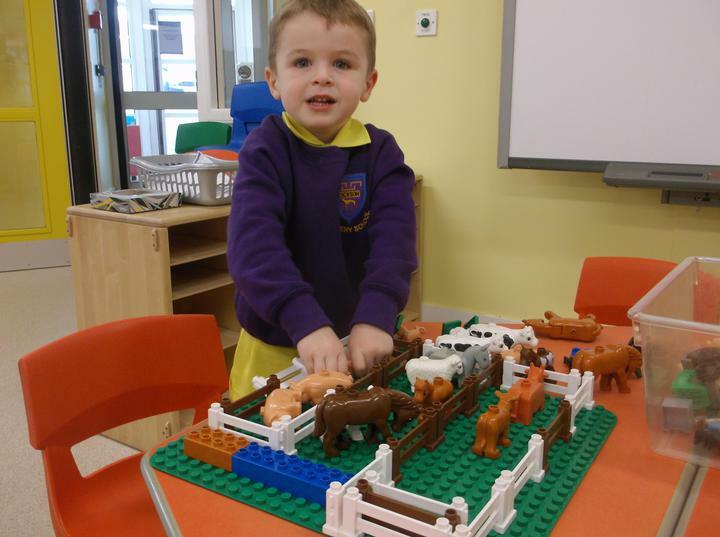 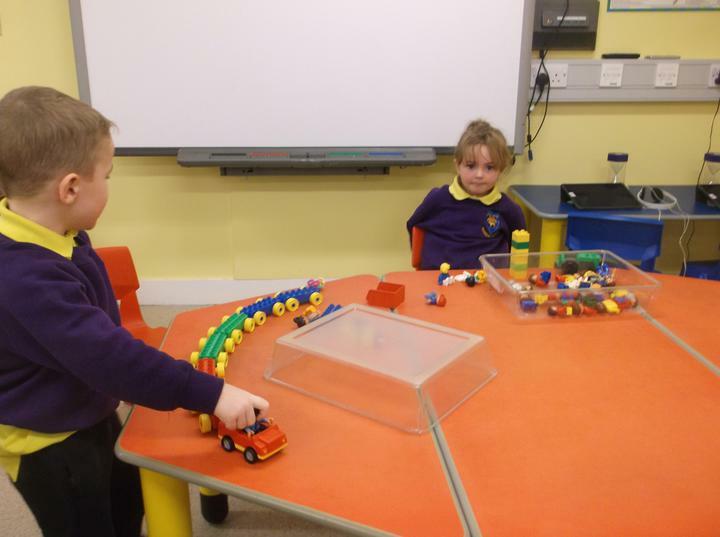 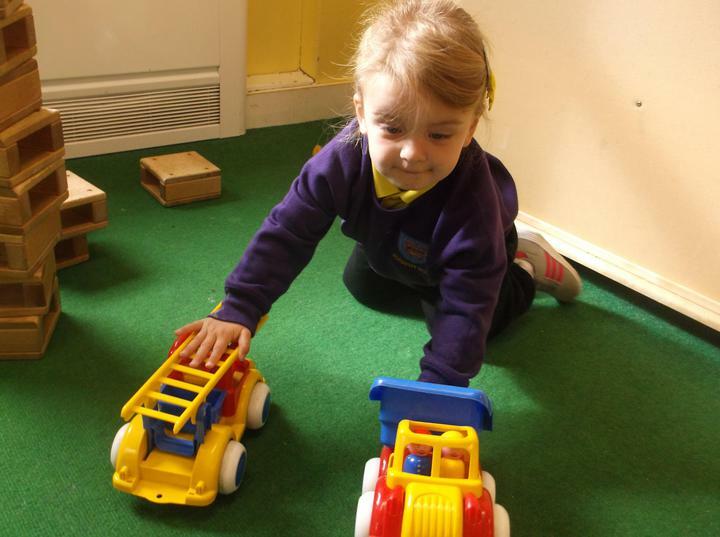 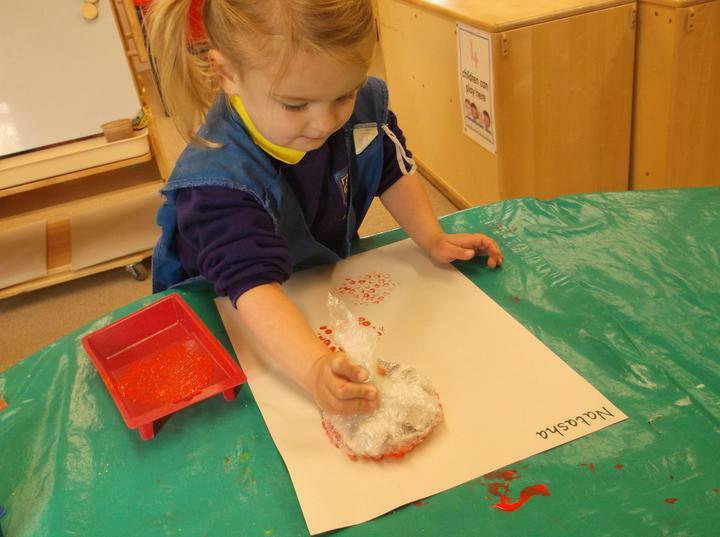 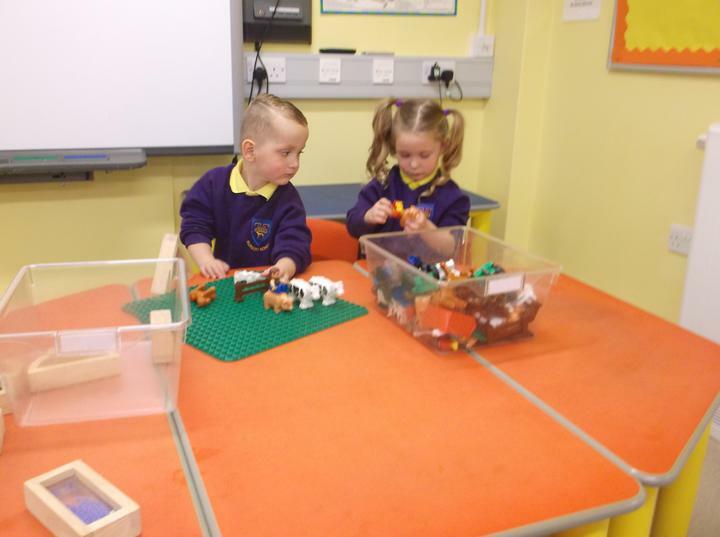 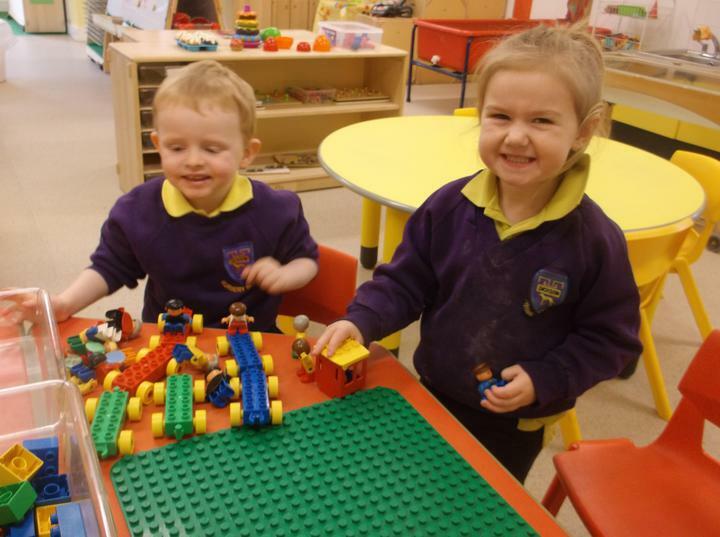 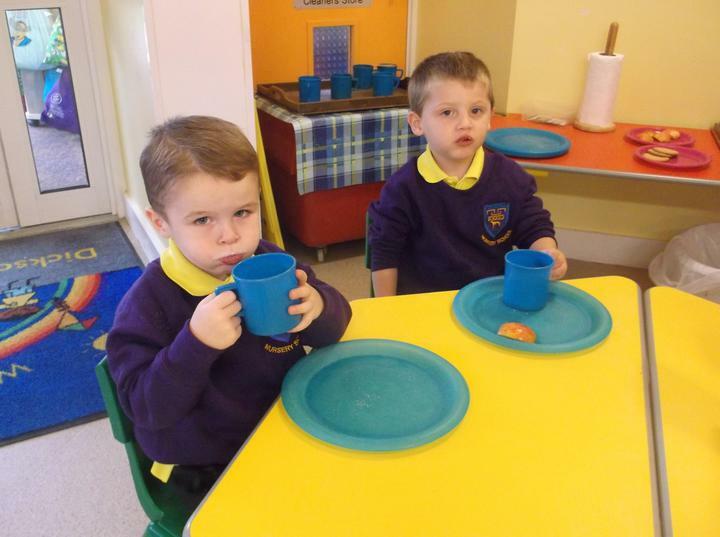 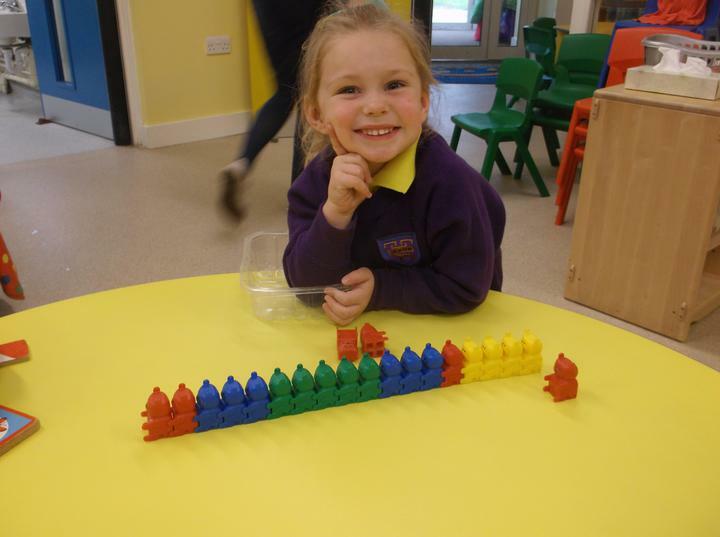 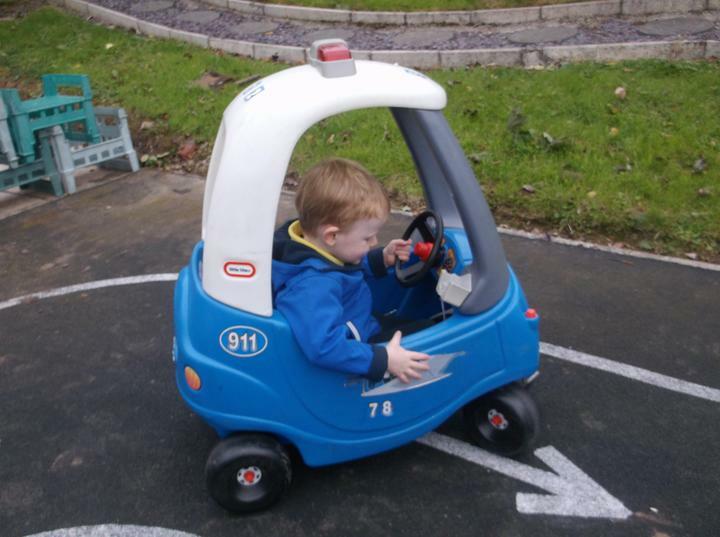 Term 2 has started off at a very busy pace and the children have settled well after the Christmas holidays. 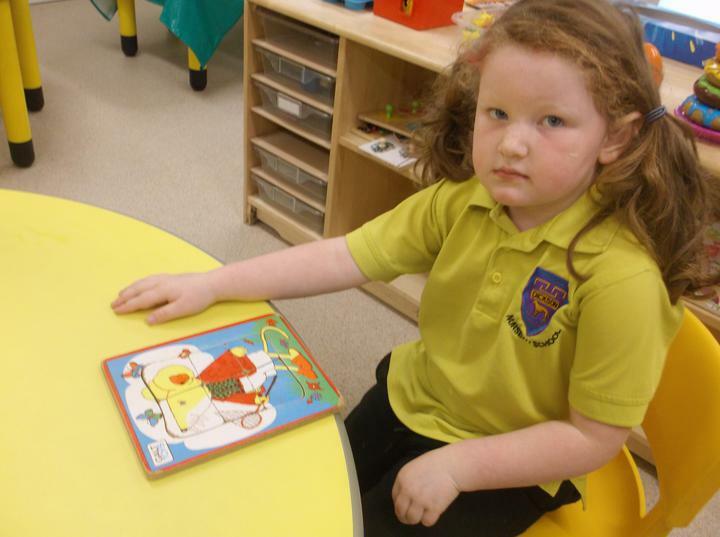 Mrs Johnston is with us for three hours each day. 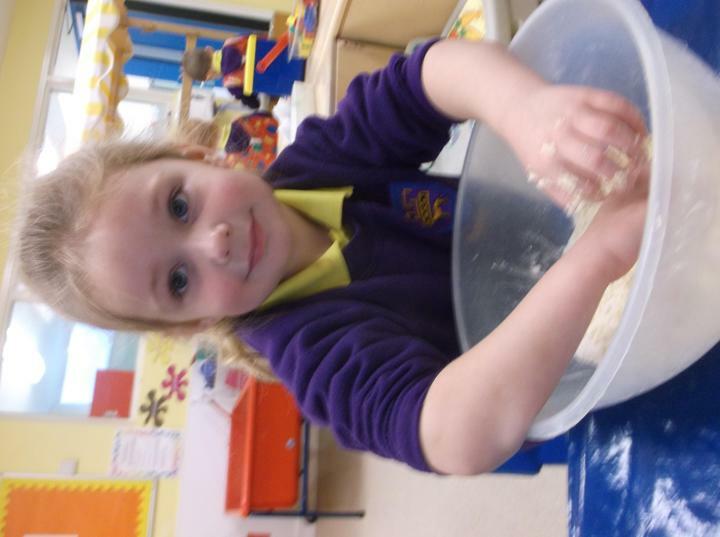 Please enjoy looking at our photographs. 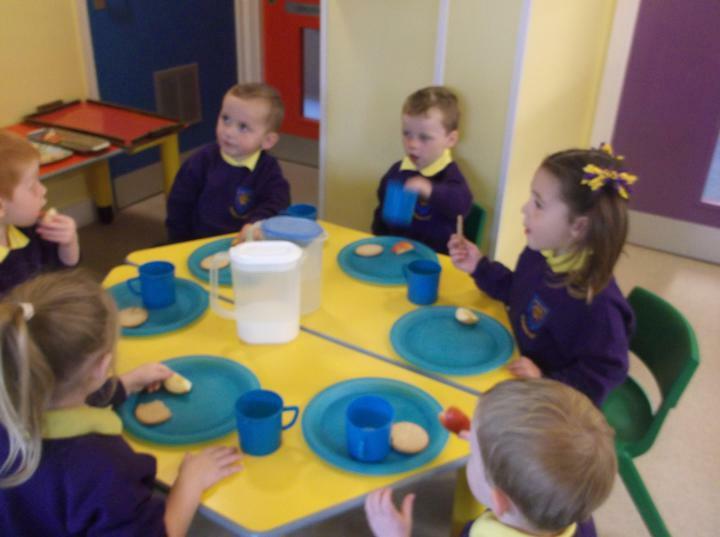 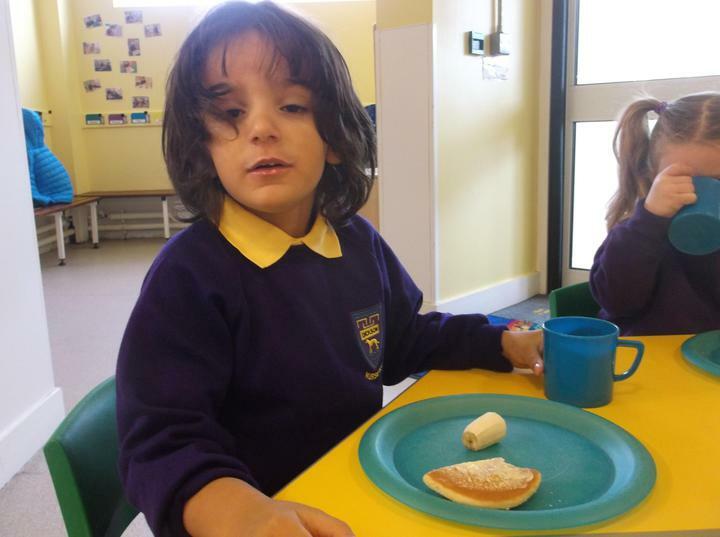 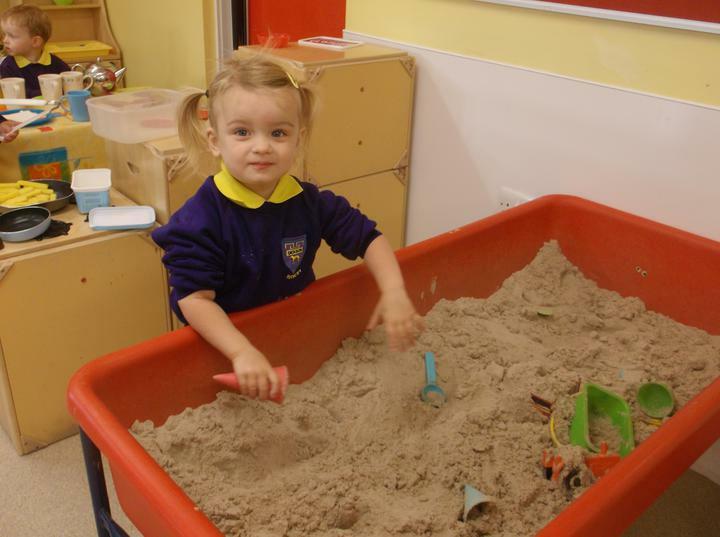 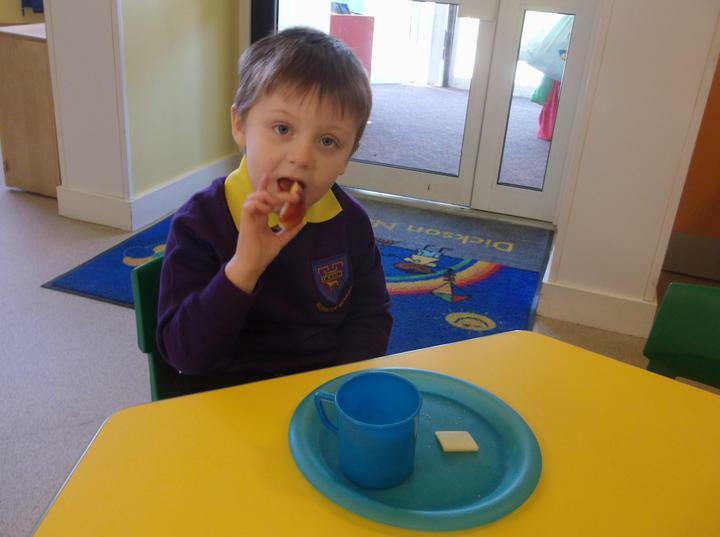 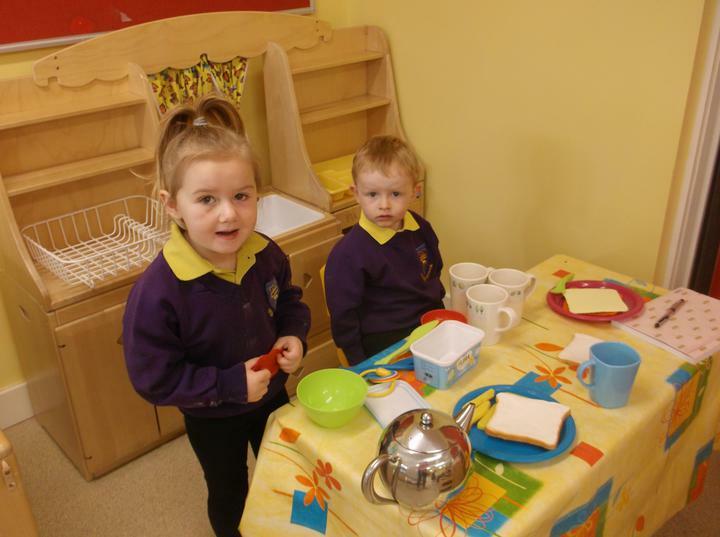 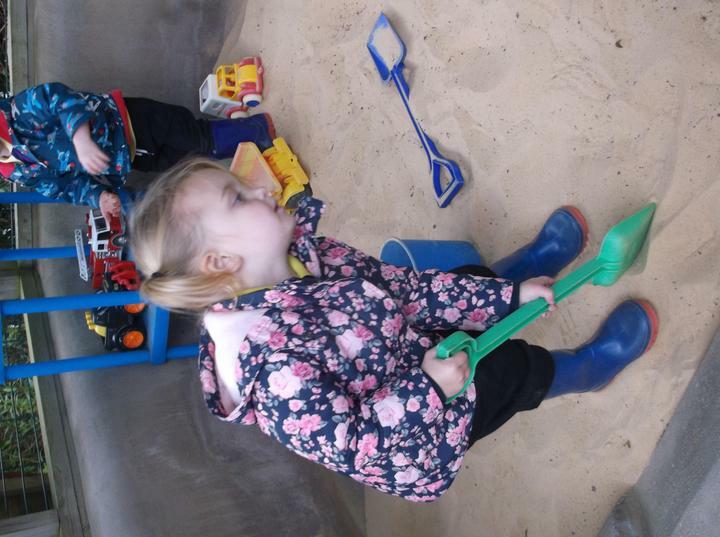 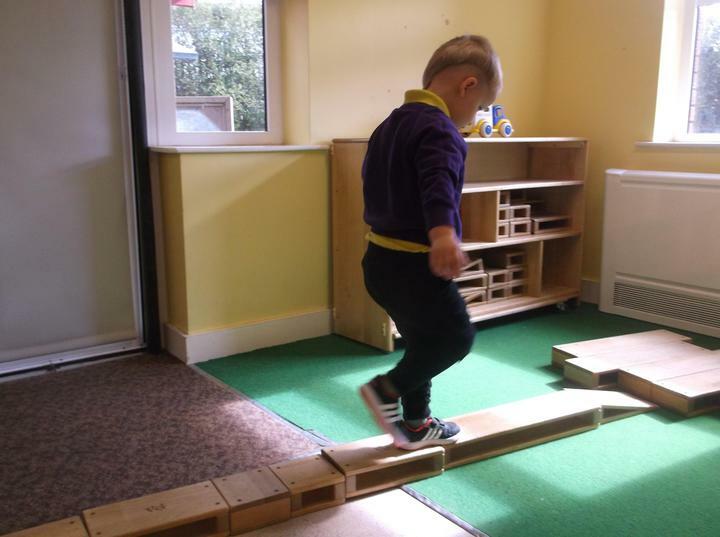 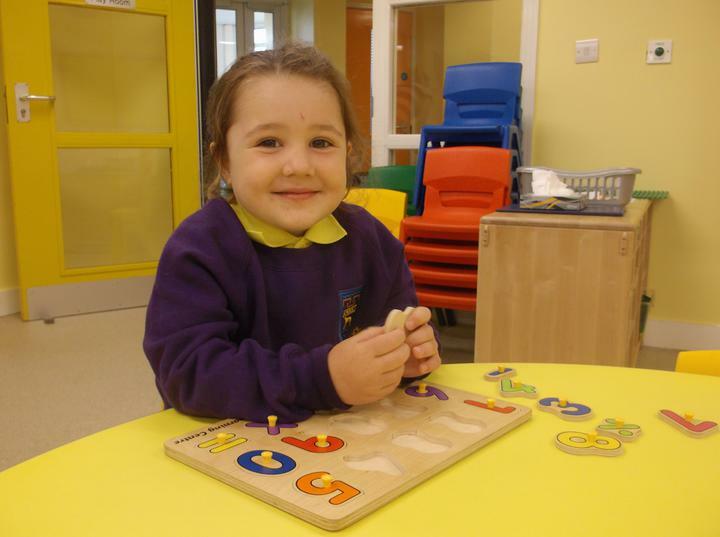 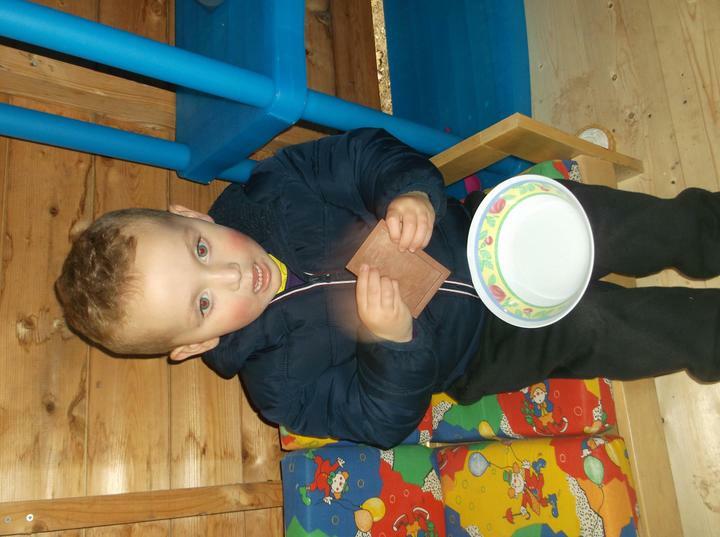 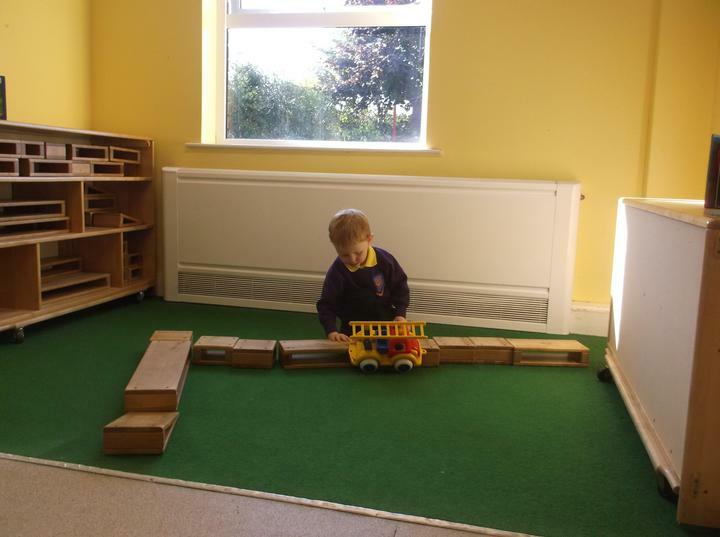 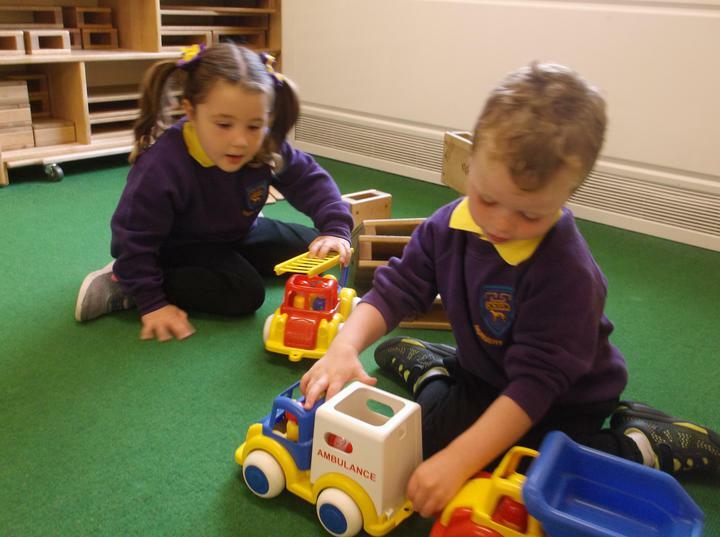 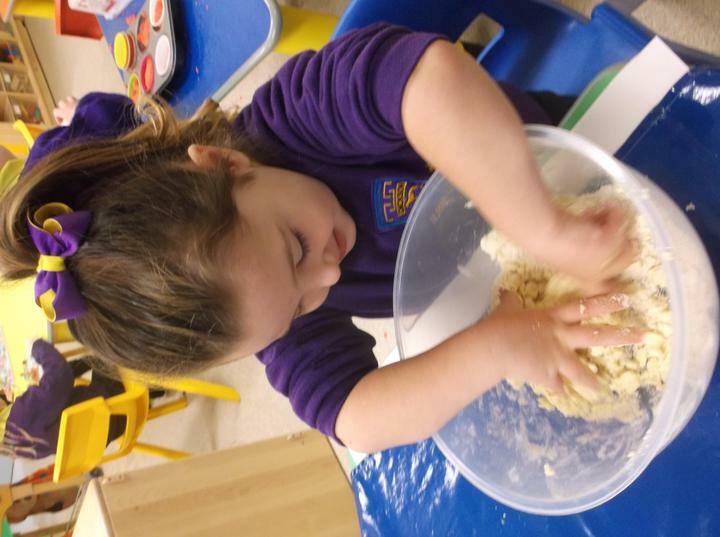 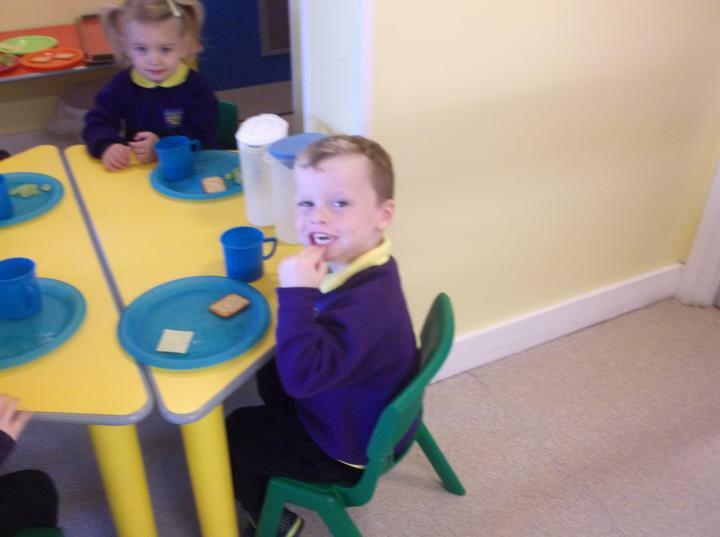 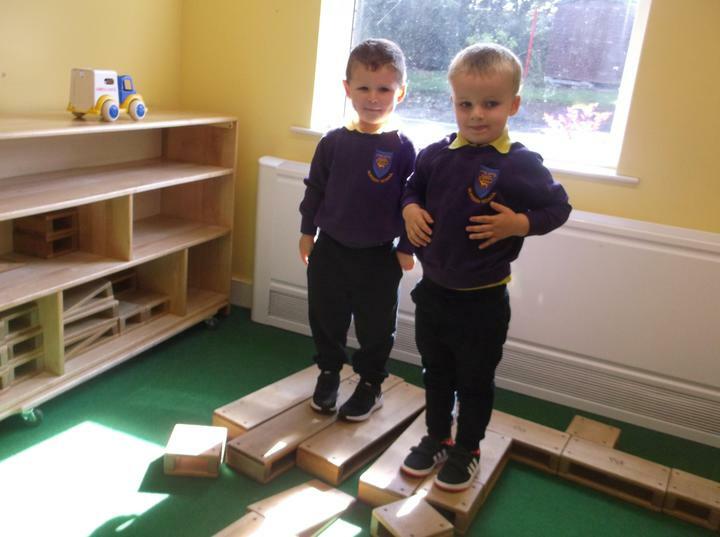 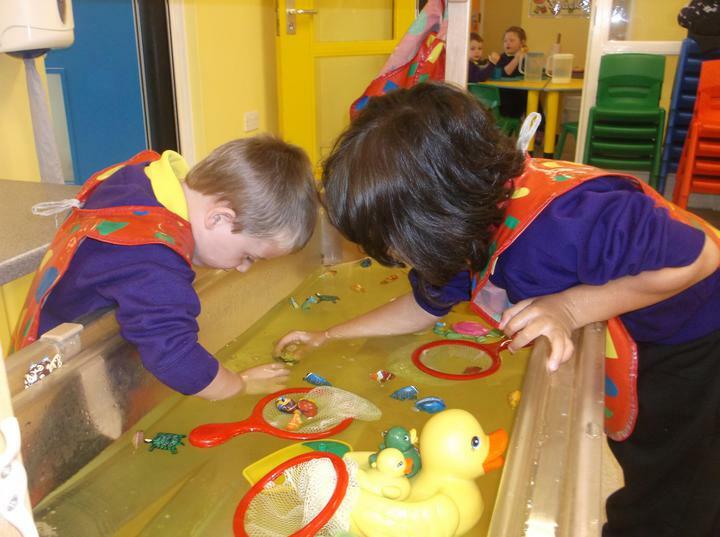 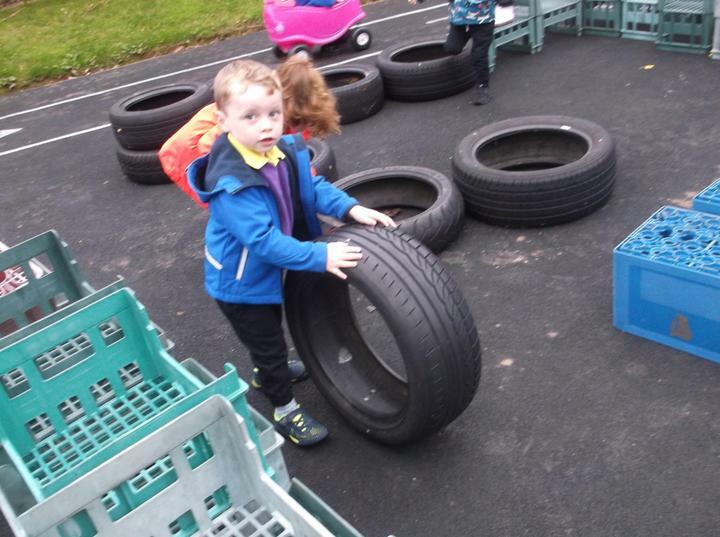 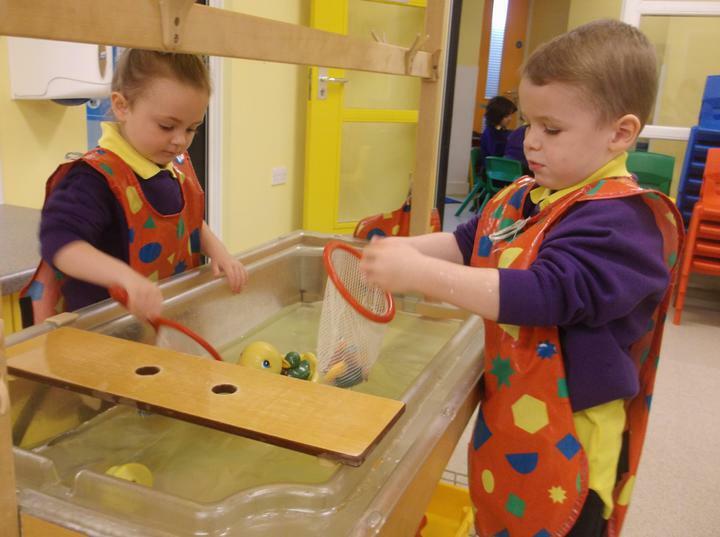 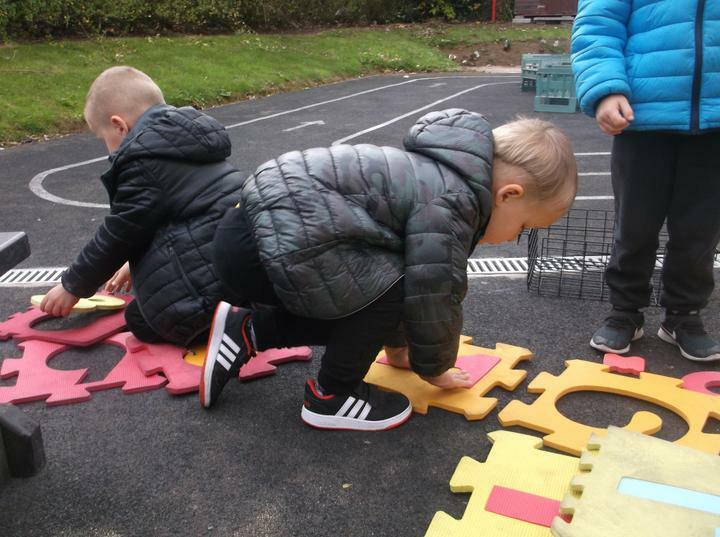 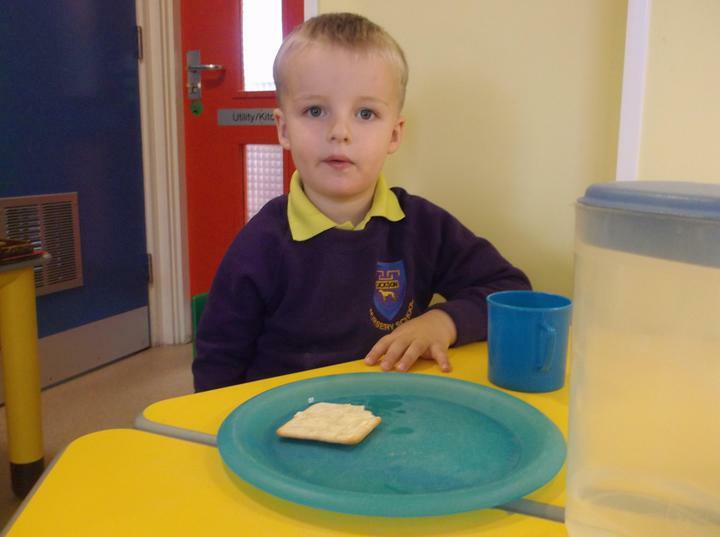 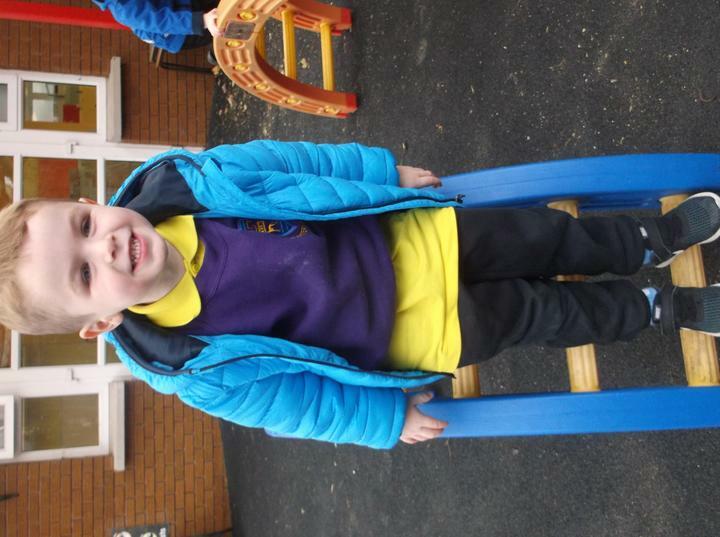 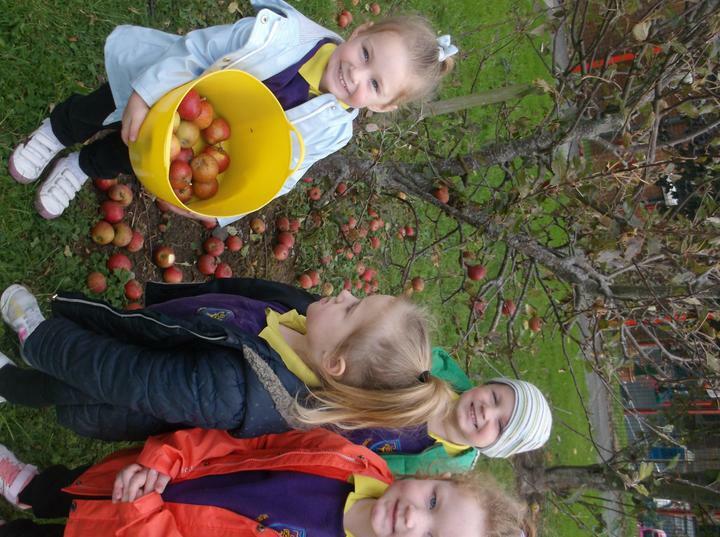 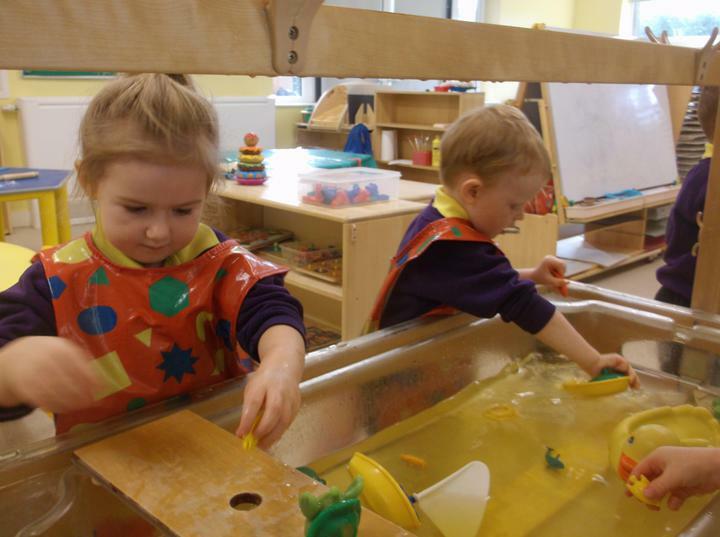 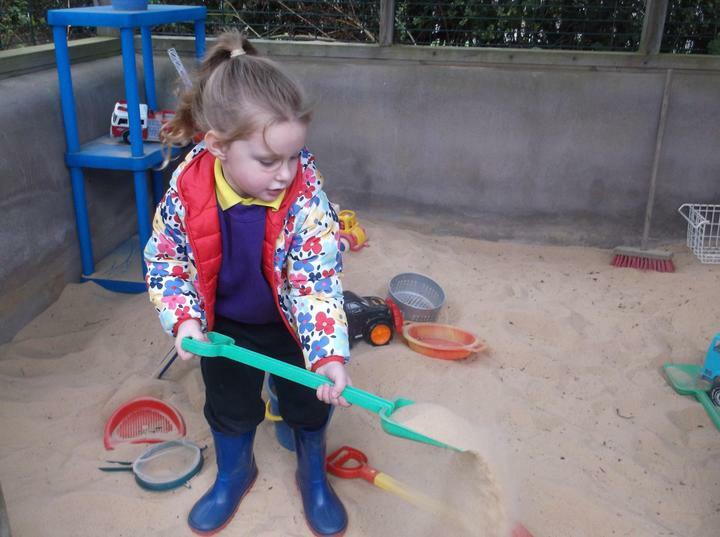 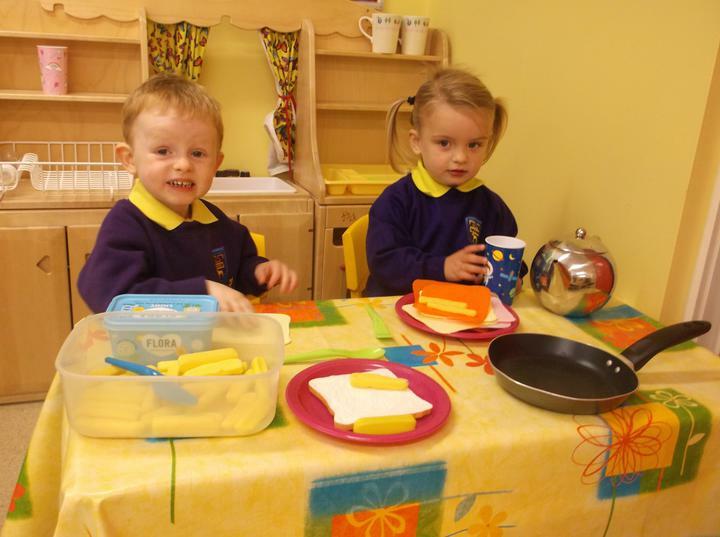 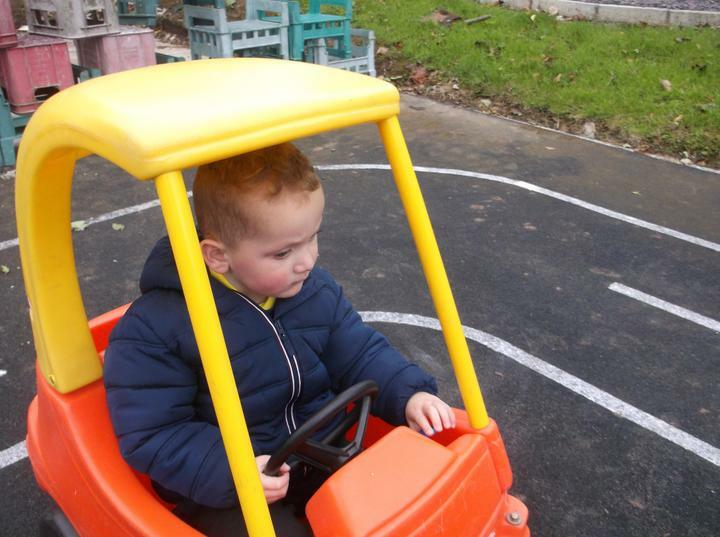 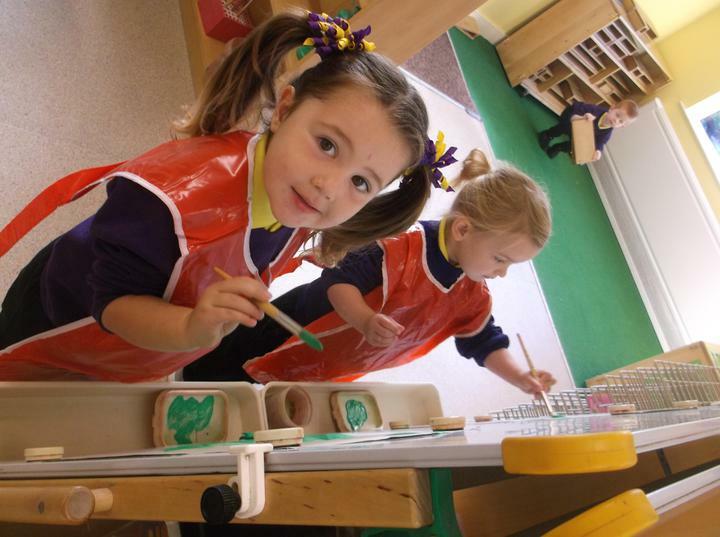 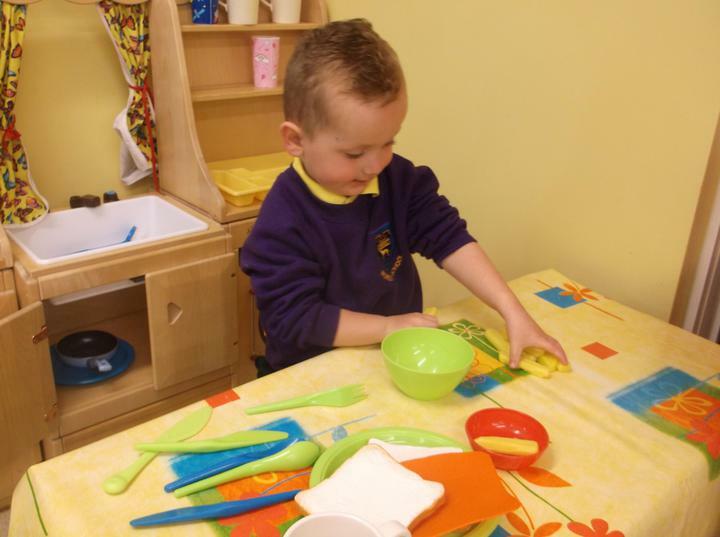 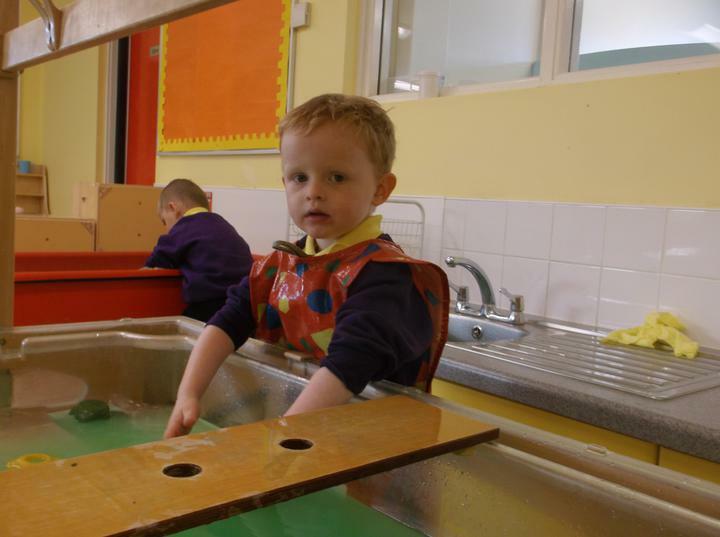 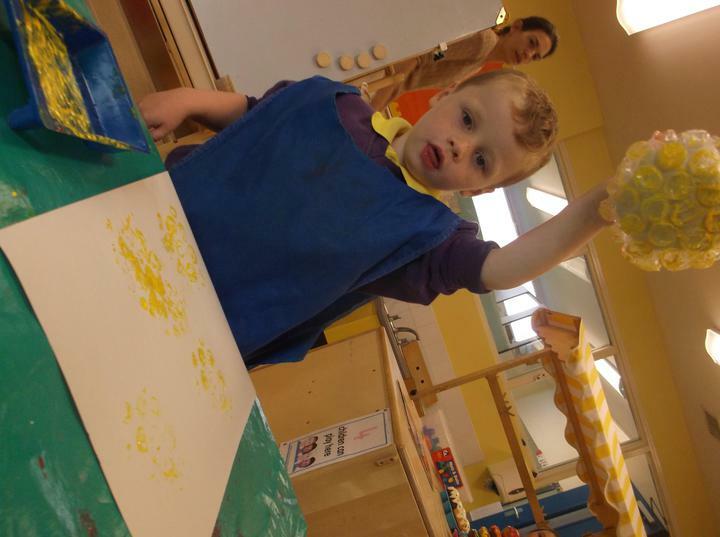 We have had a very busy September and everyone has settled well into Dickson Nursery Unit. 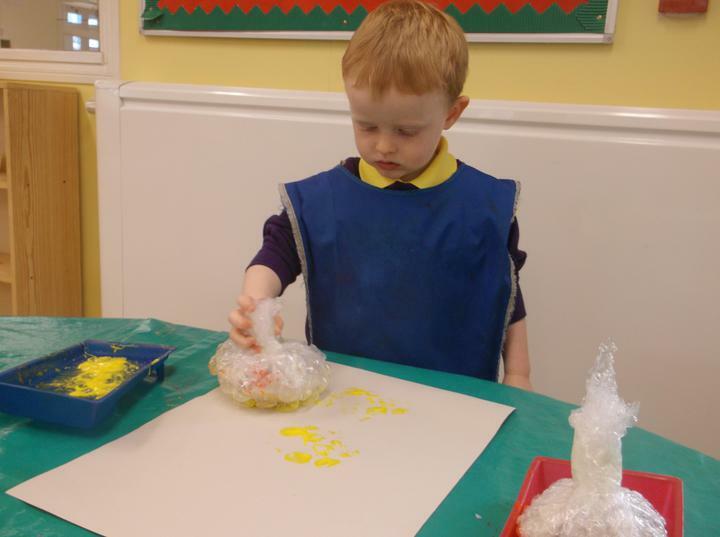 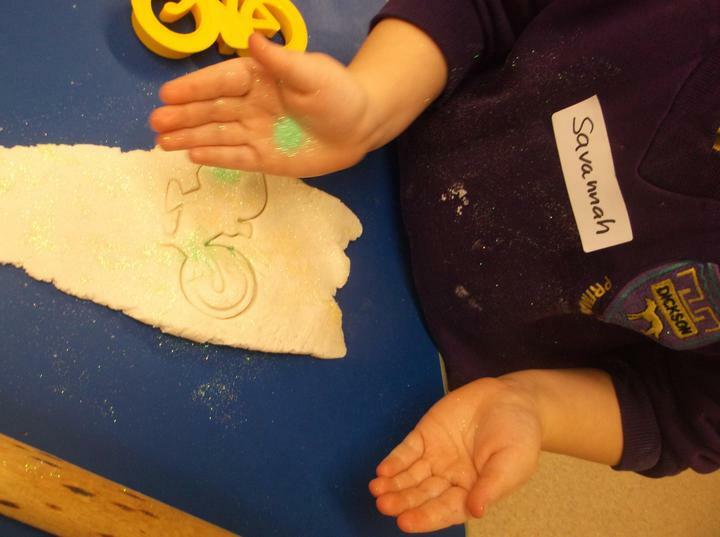 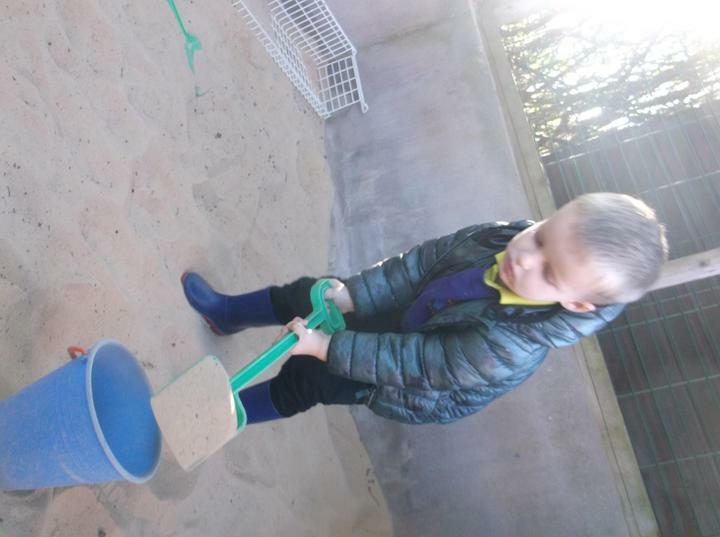 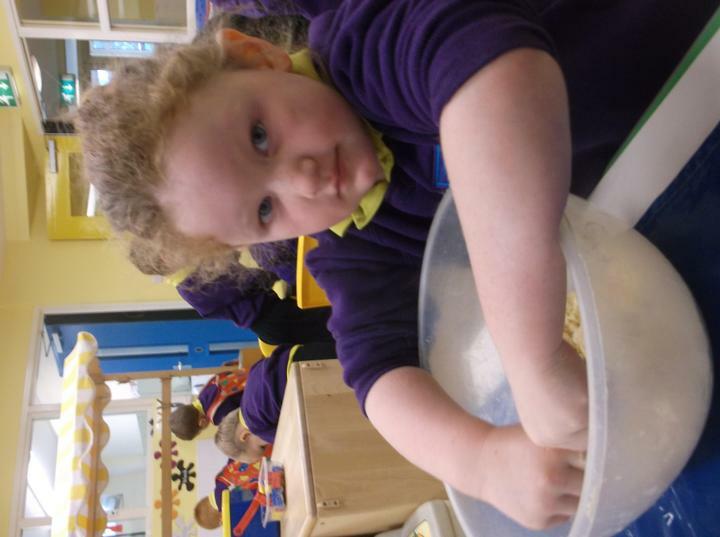 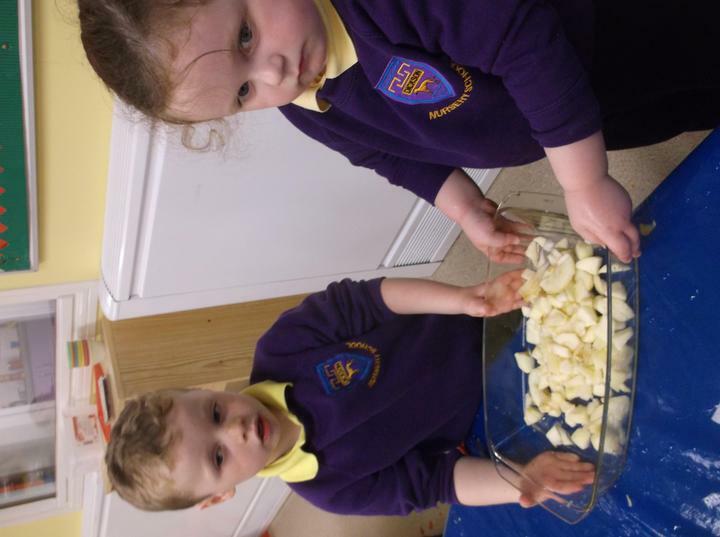 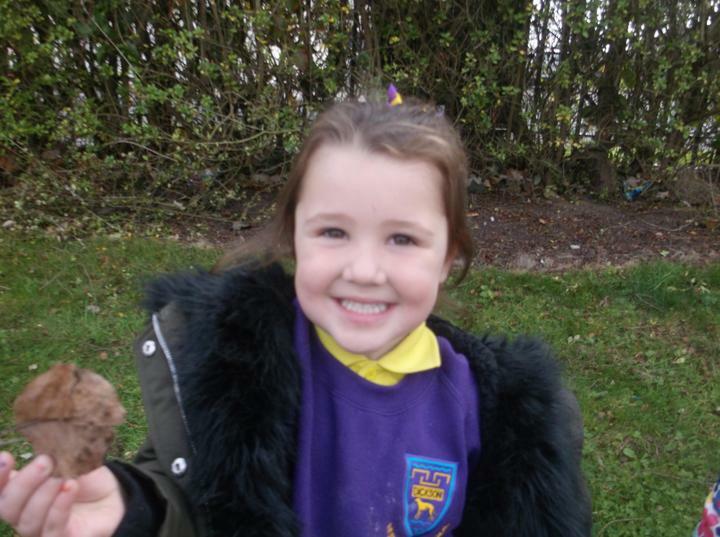 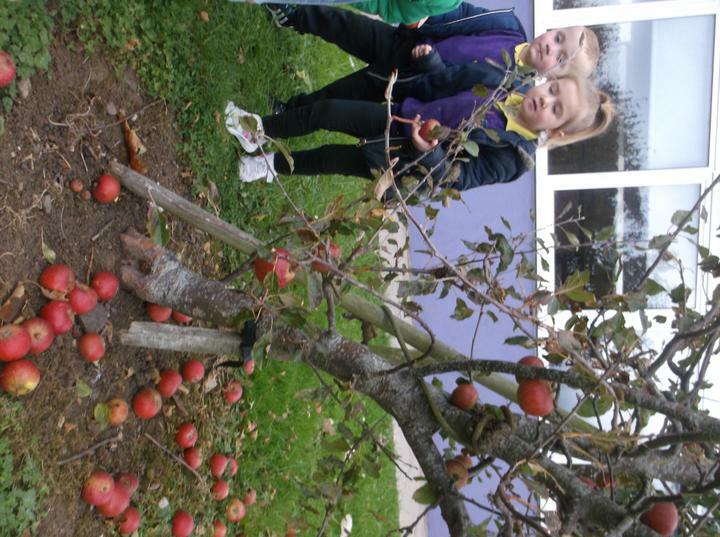 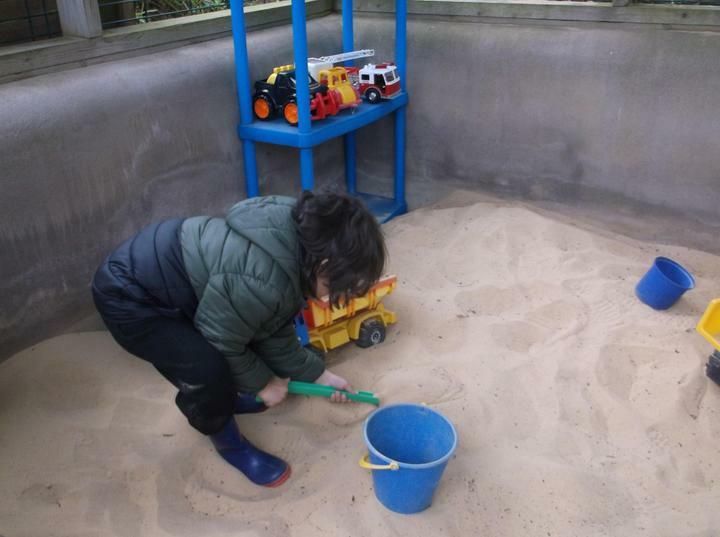 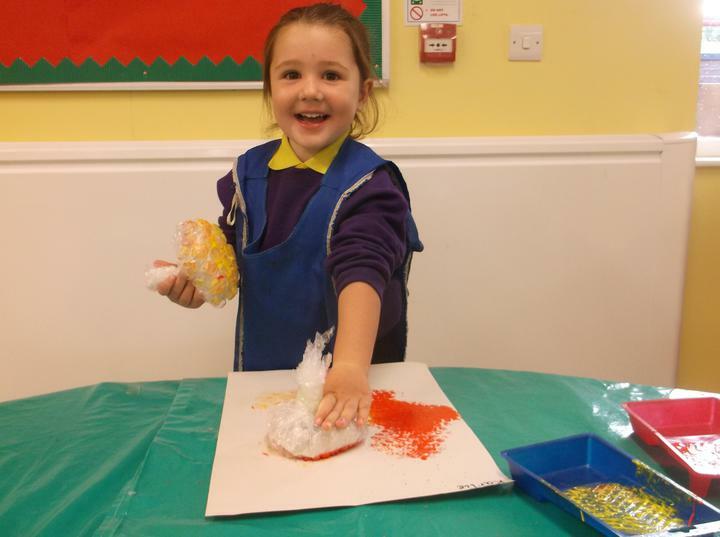 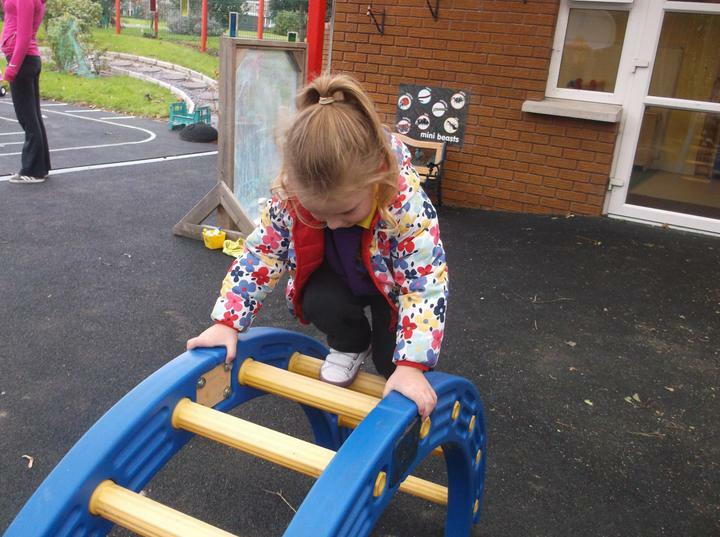 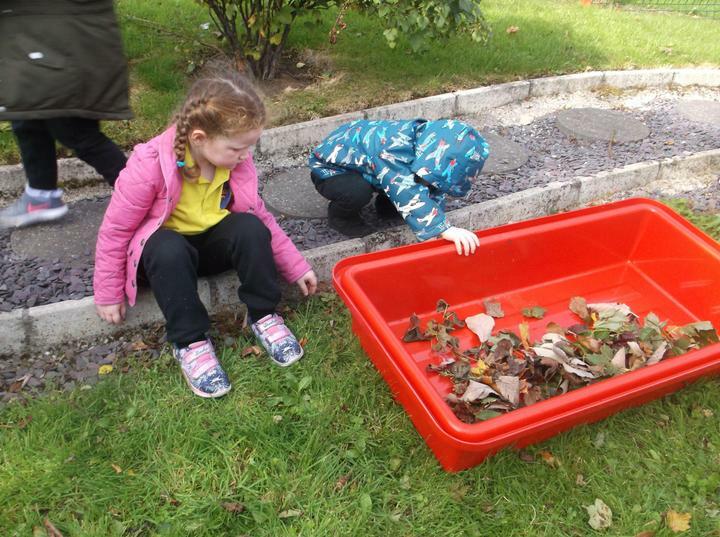 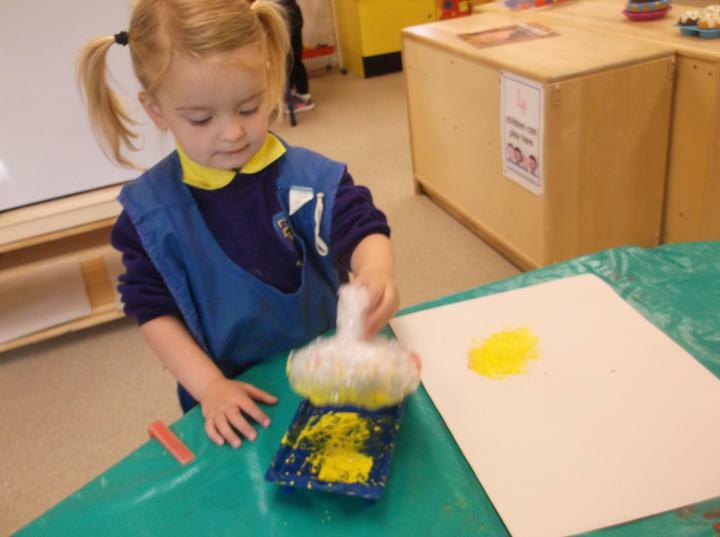 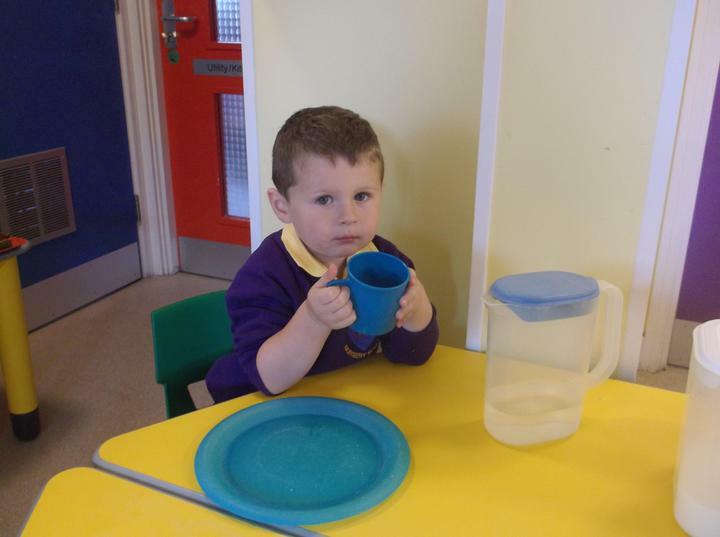 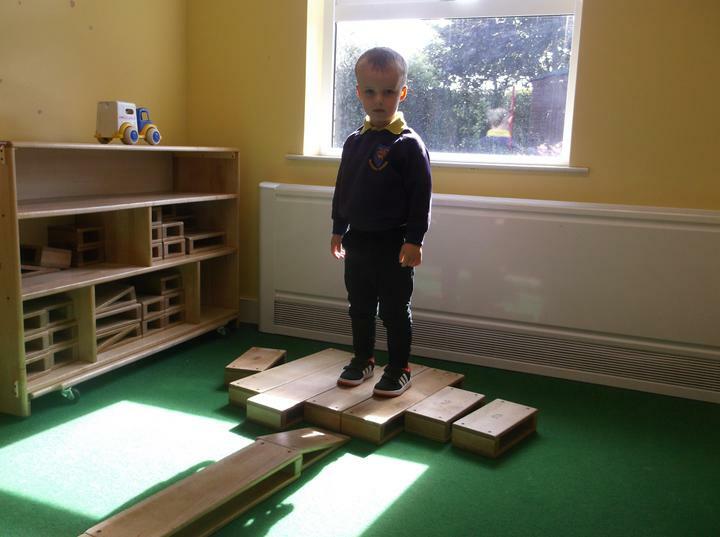 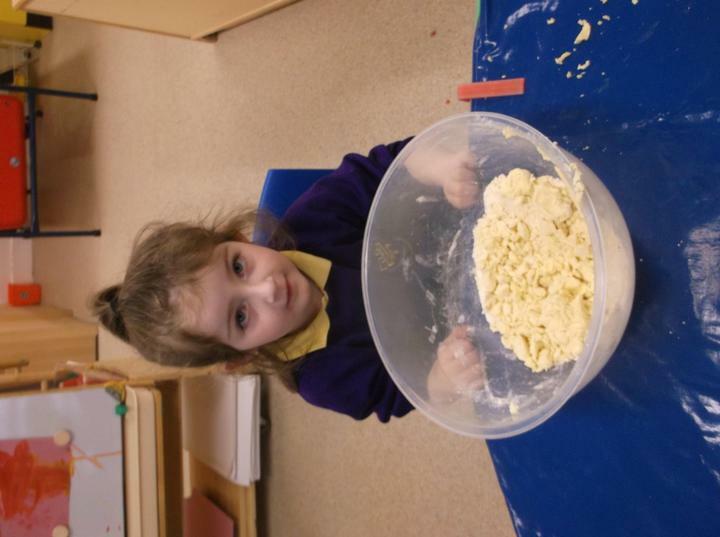 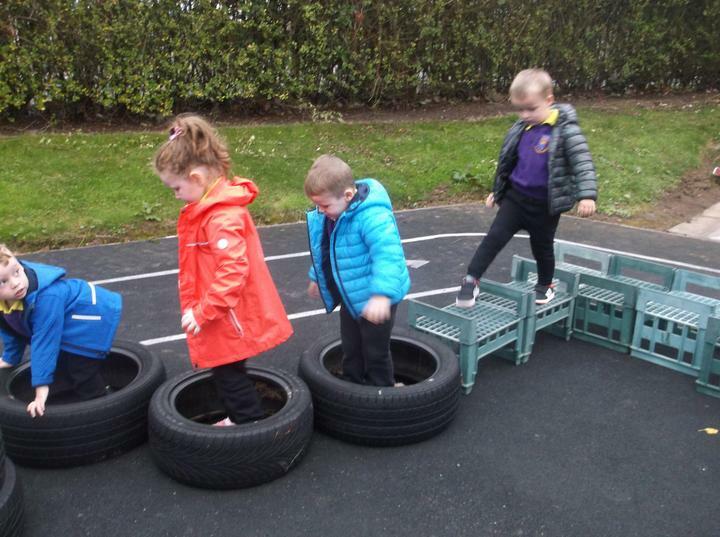 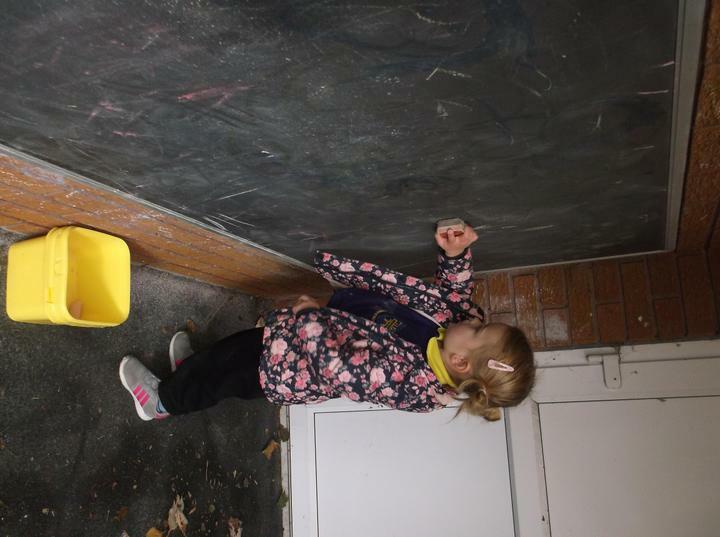 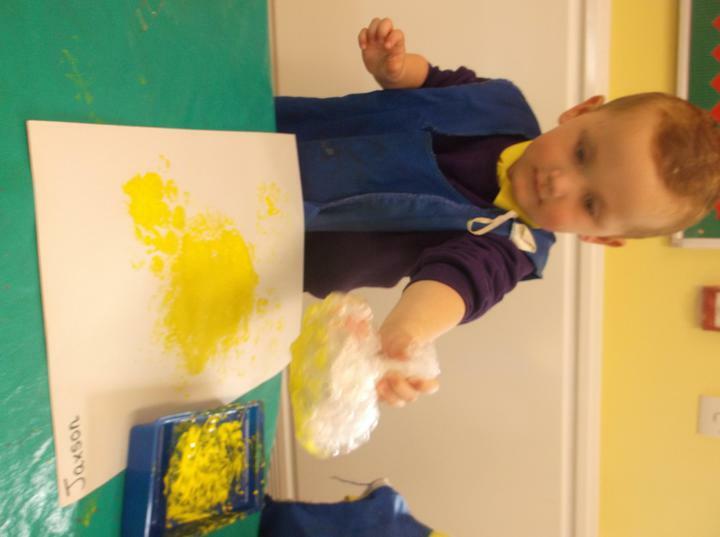 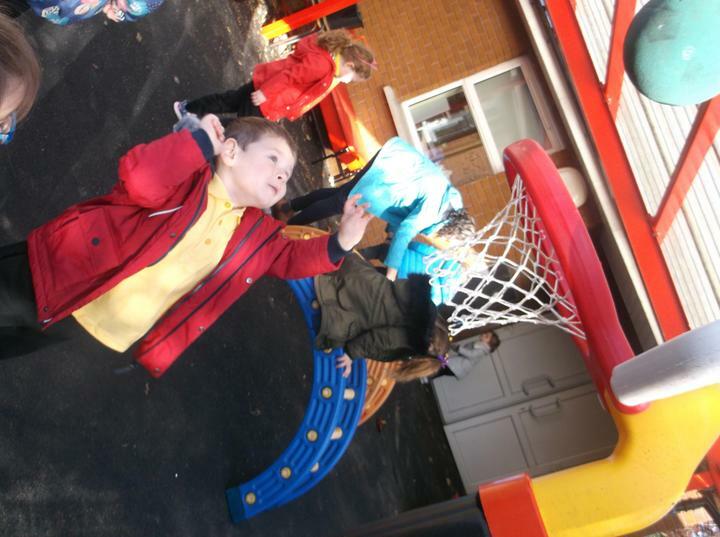 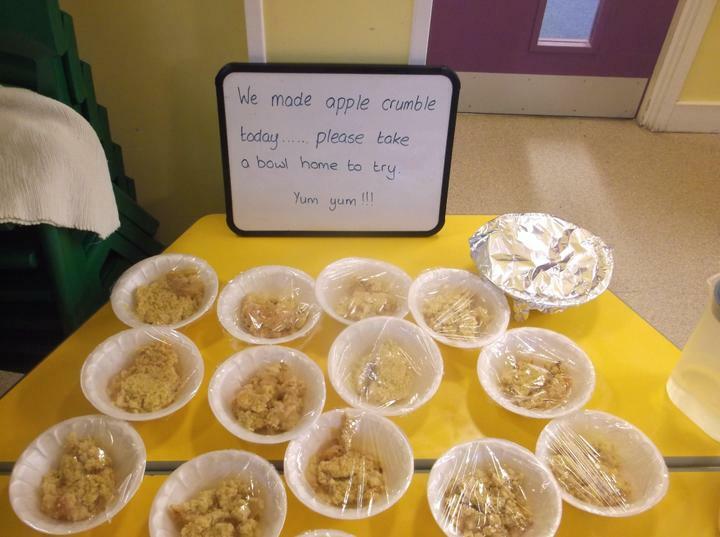 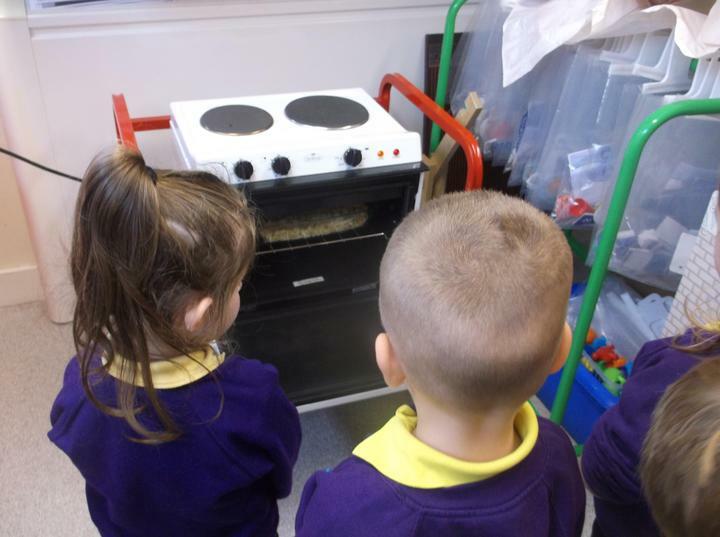 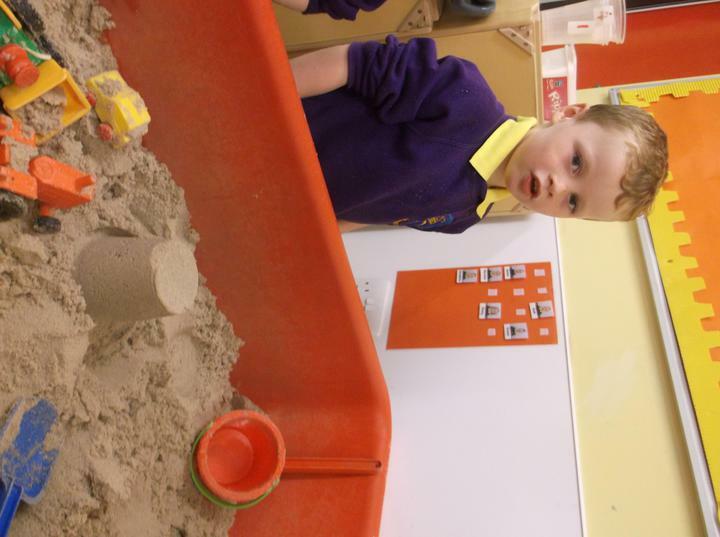 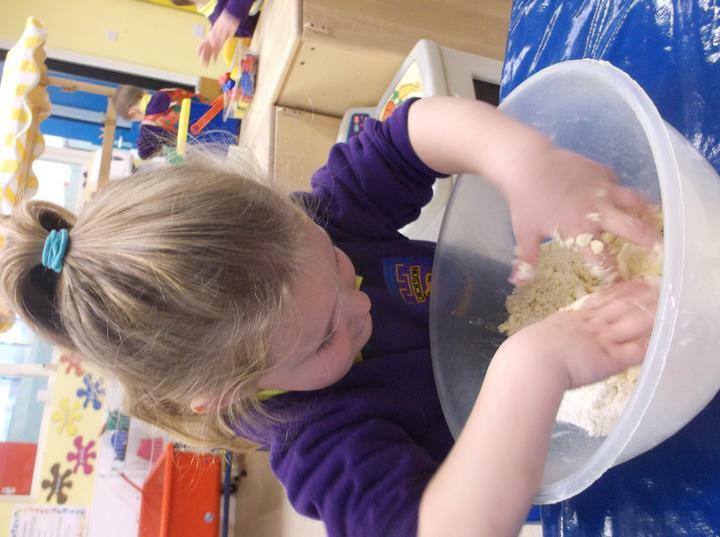 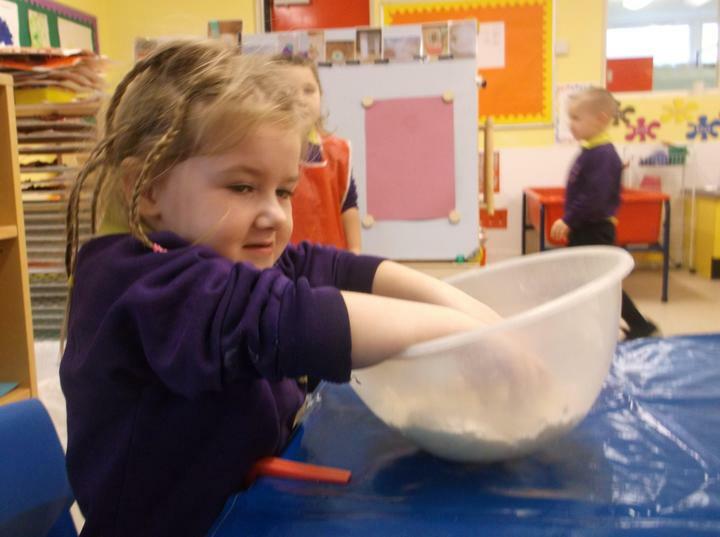 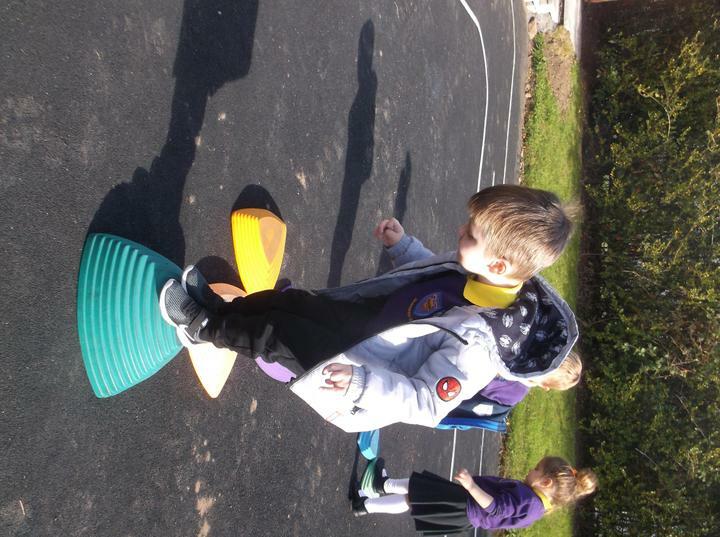 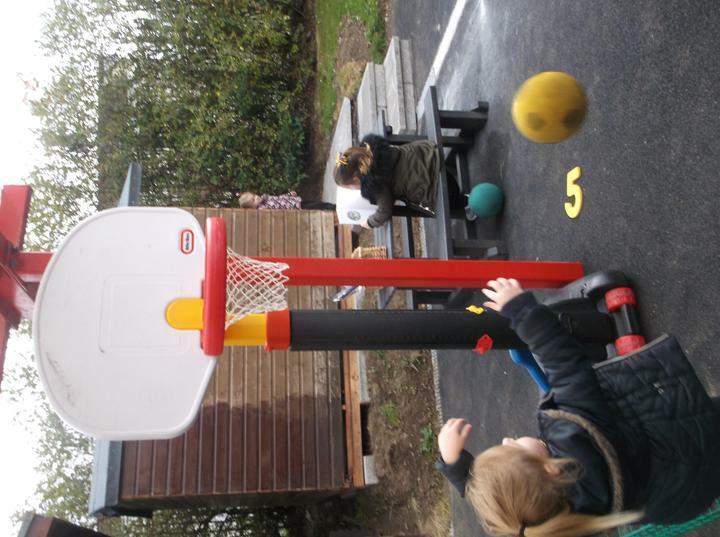 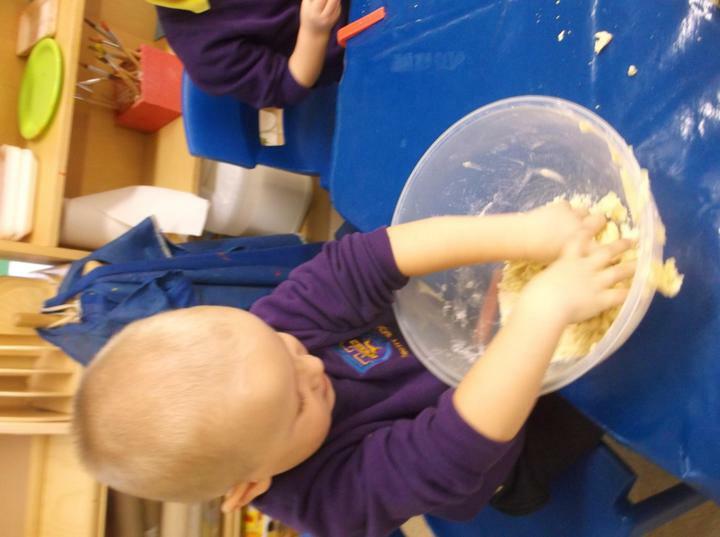 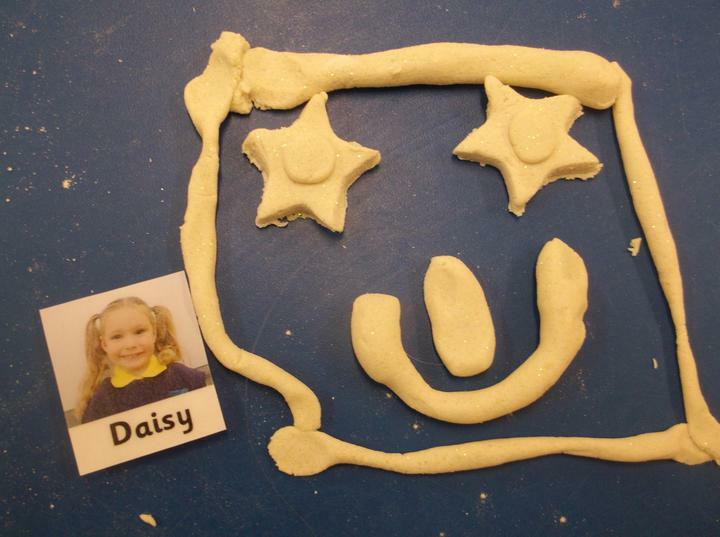 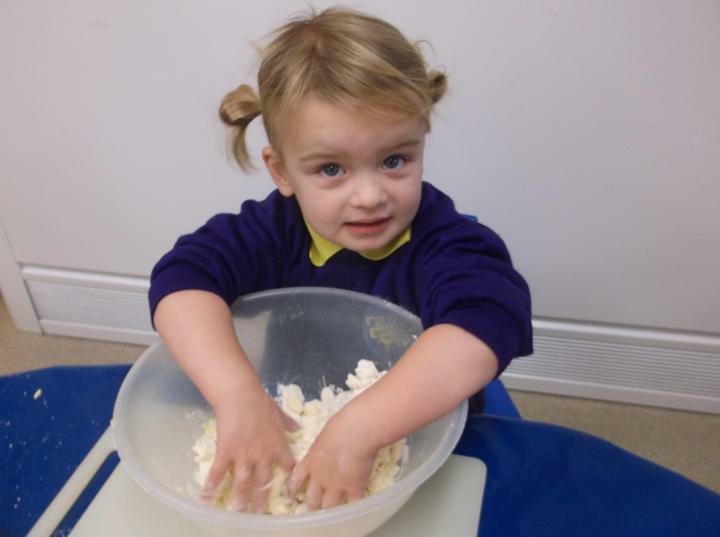 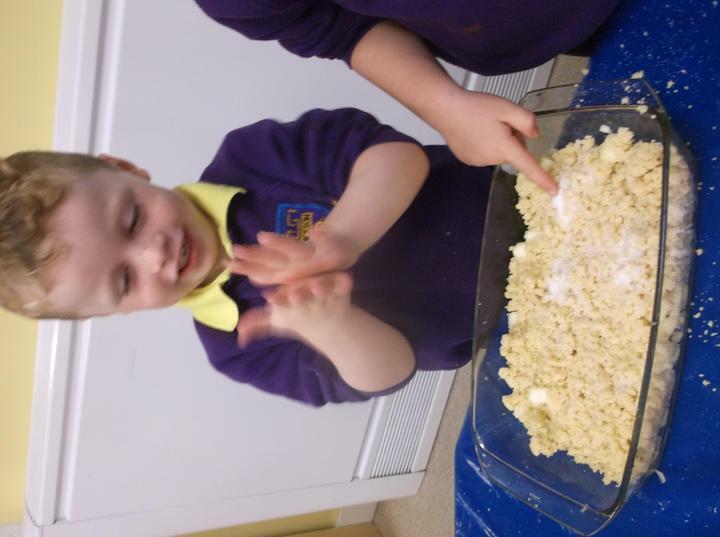 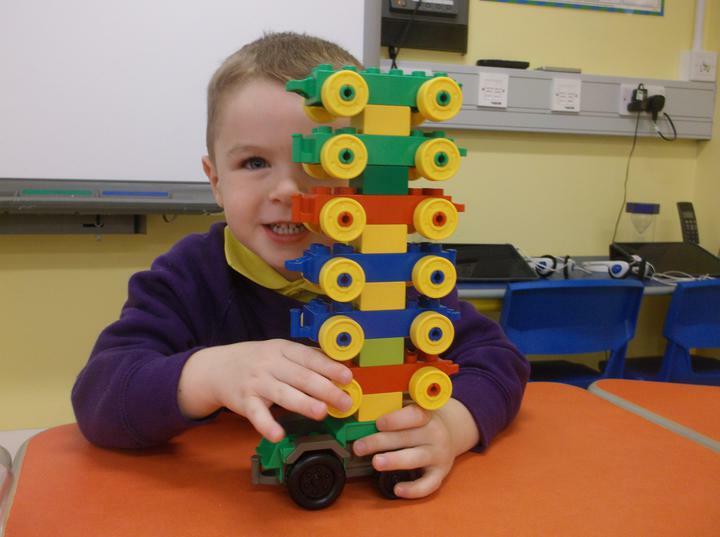 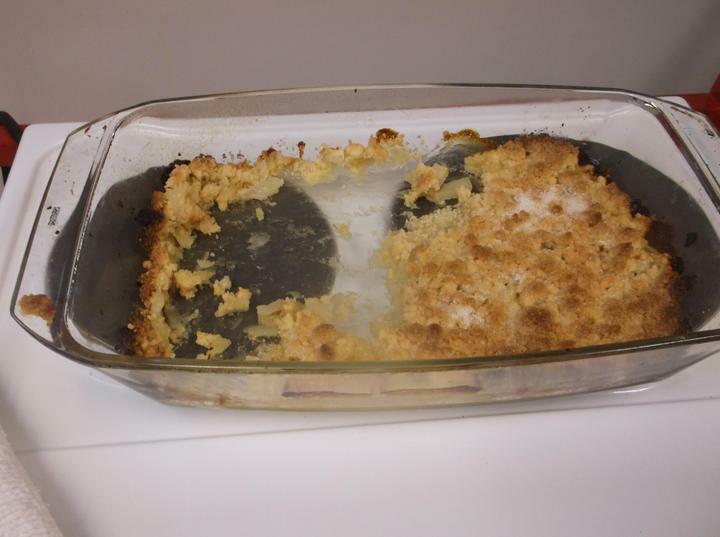 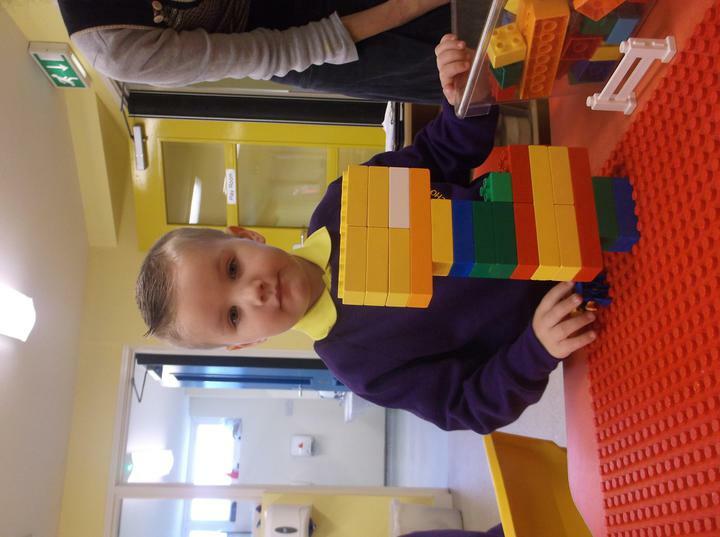 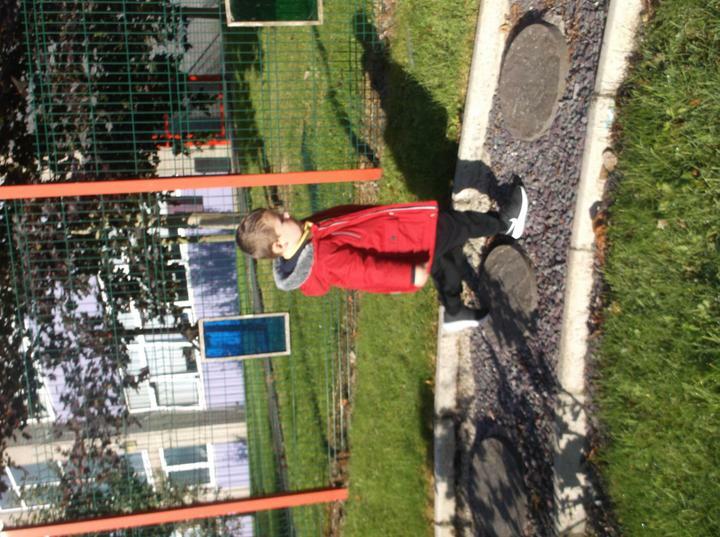 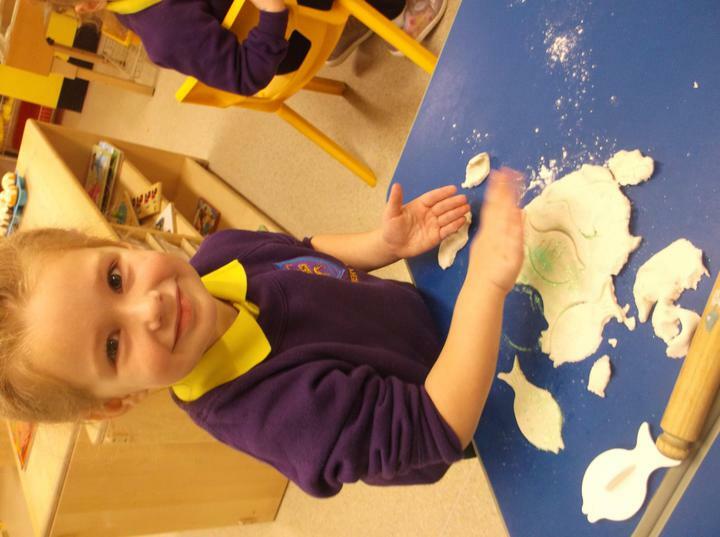 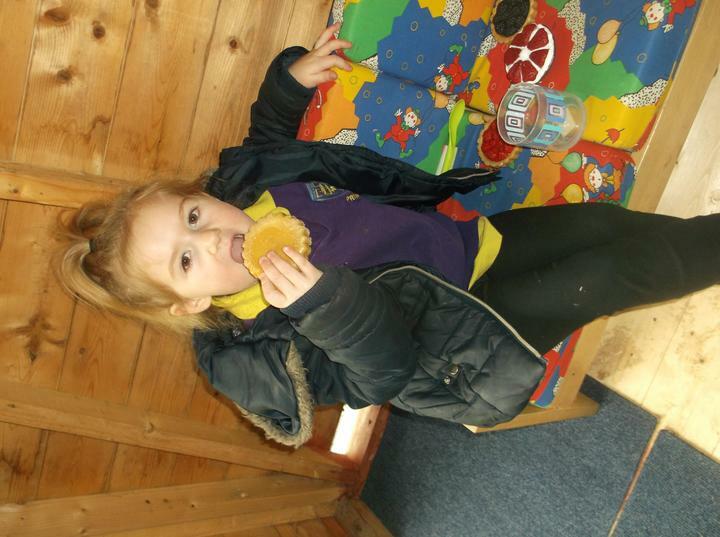 Please have a look at all our photographs to see what the children have been doing. 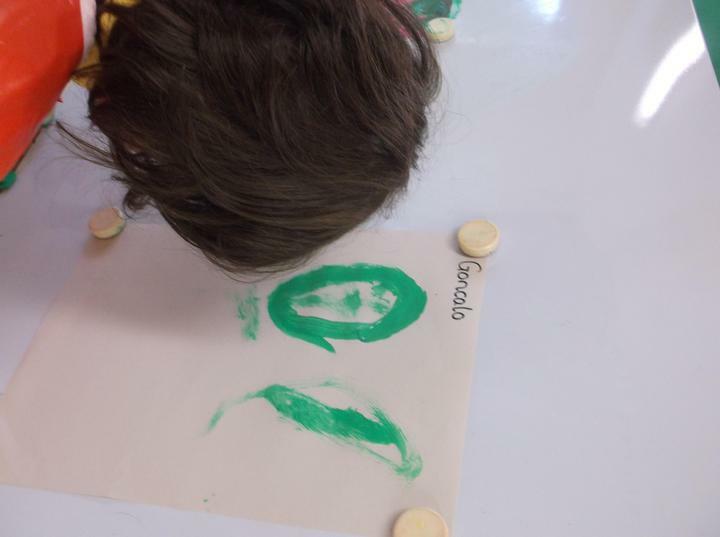 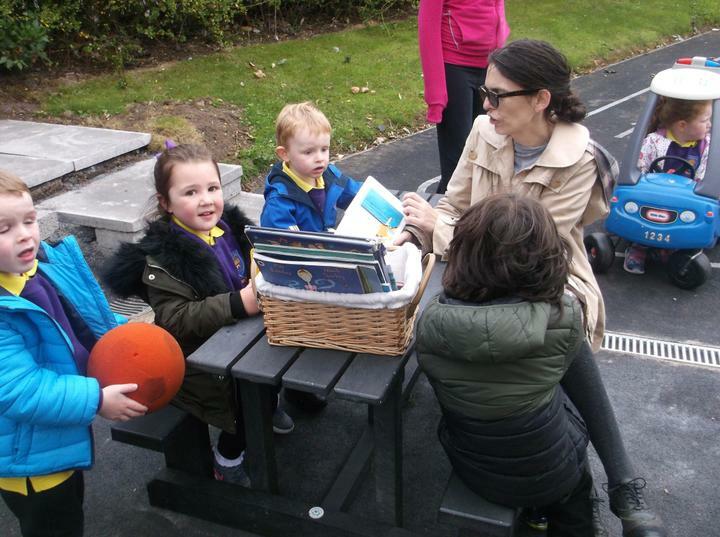 Enjoy looking at the photographs with your child and give children the opportunity to talk about the photographs.